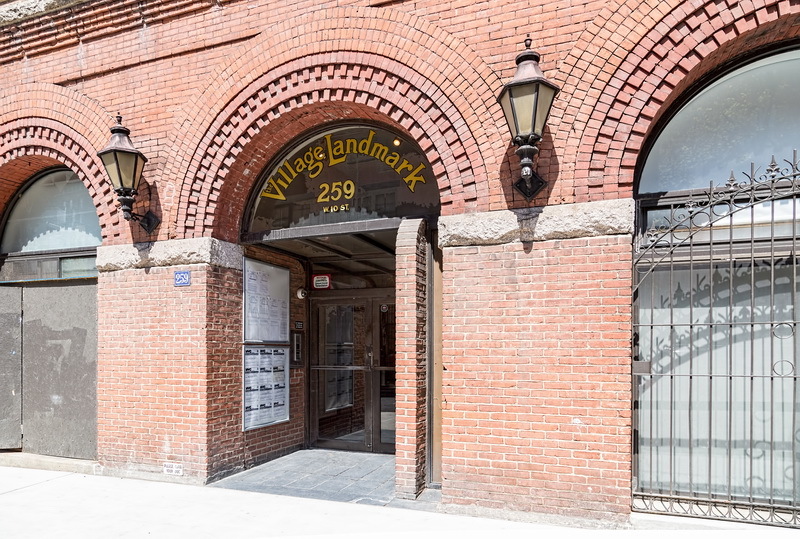 April 23, 2016 Manhattan, New York1907, 2 Cornelia Street, architecture, Arts and Crafts, Fred Ebeling, landmark, Manhattan, New York City, residential, South Greenwich Village, Varitype Building. 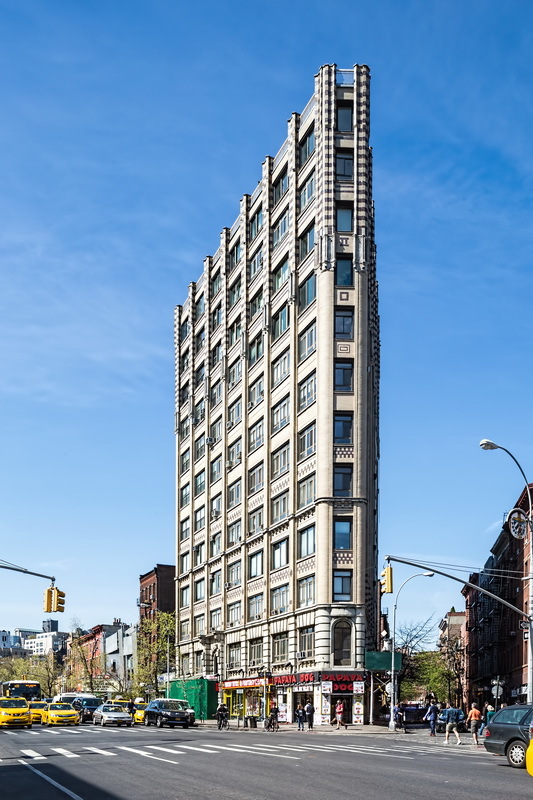 2 Cornelia Street, also known as the Varitype Building and “the Greenwich Flatiron,” is a distinctive wedge-shaped loft building turned residential condominium in 1982. 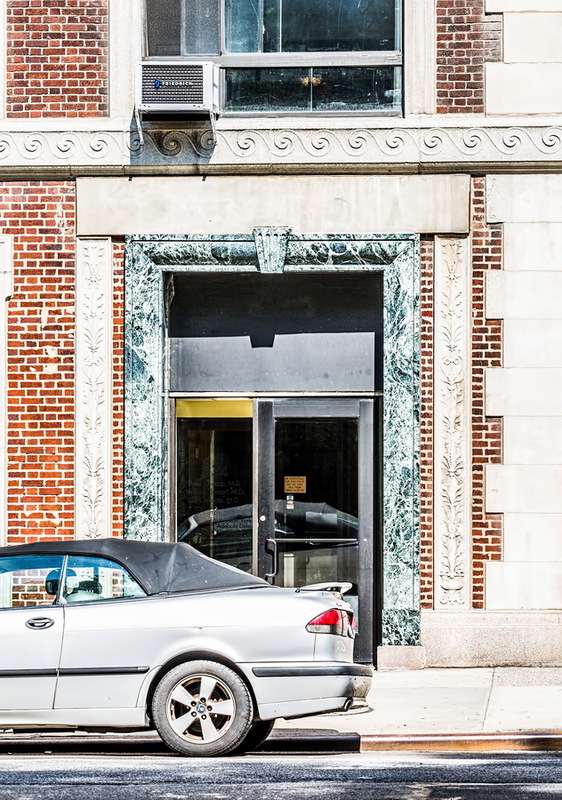 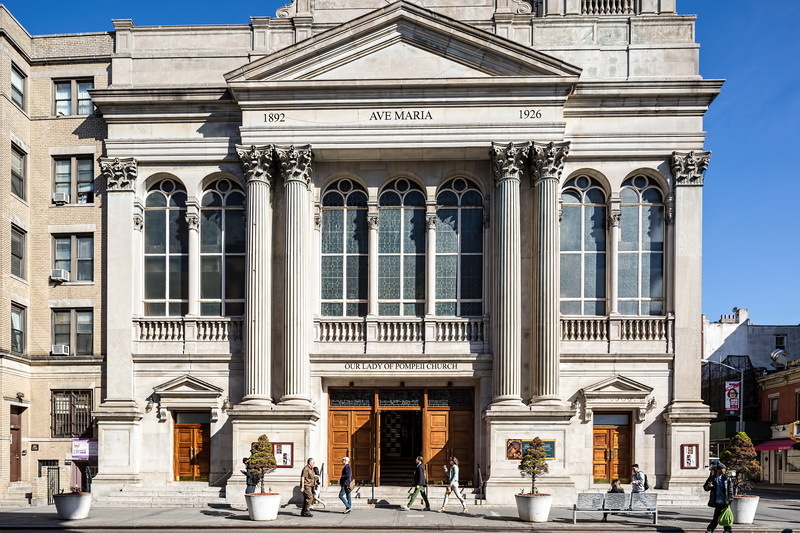 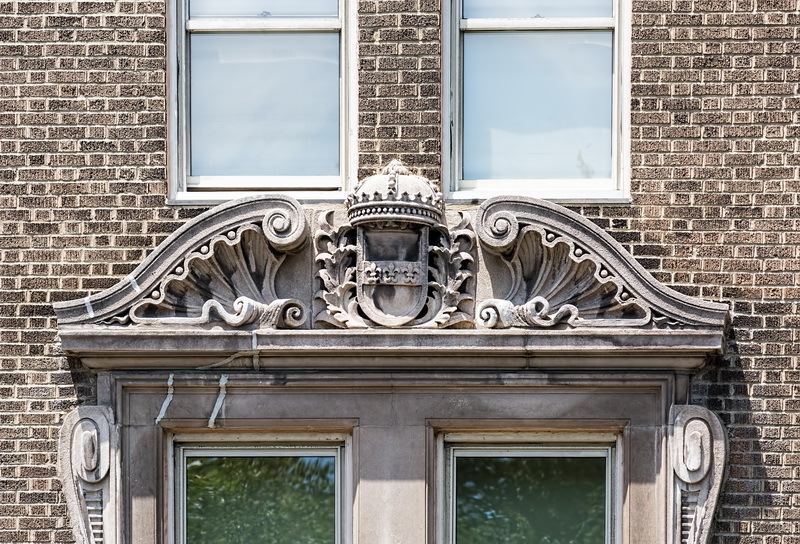 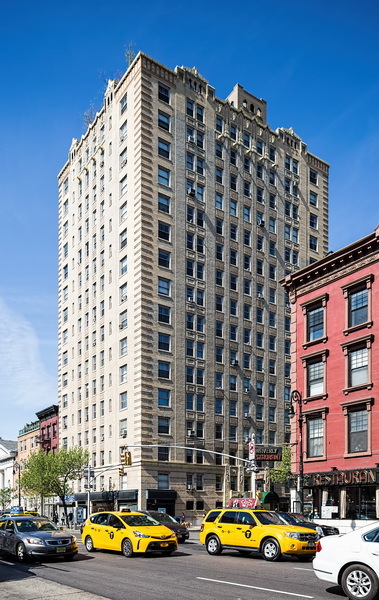 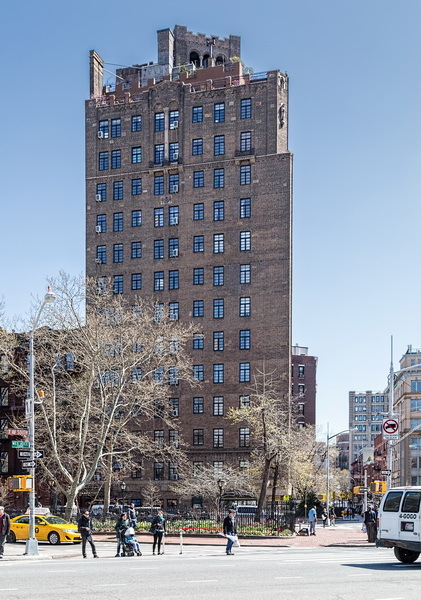 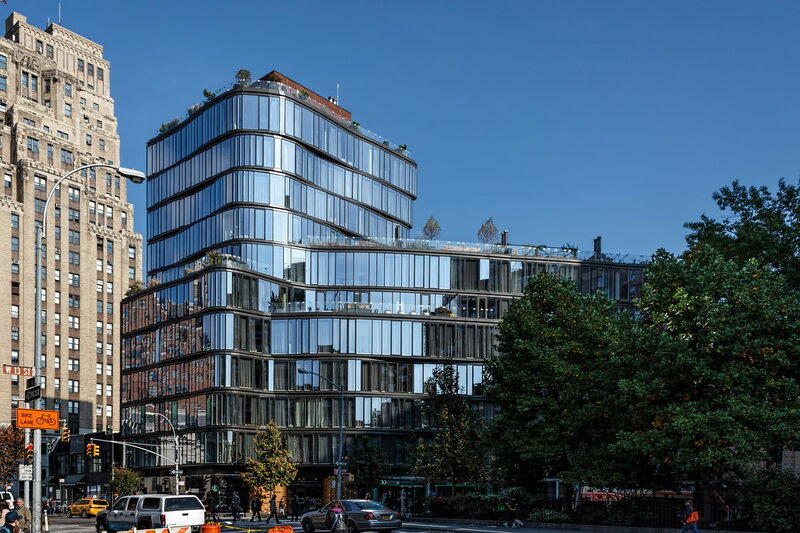 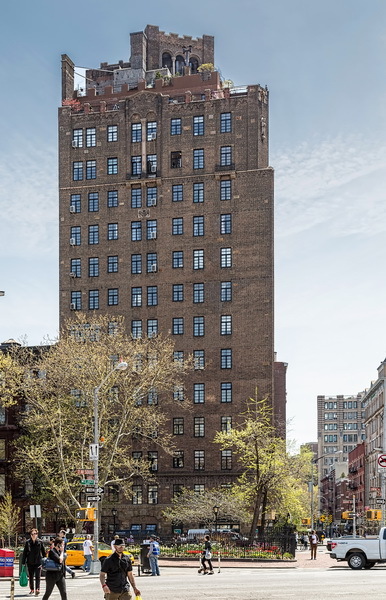 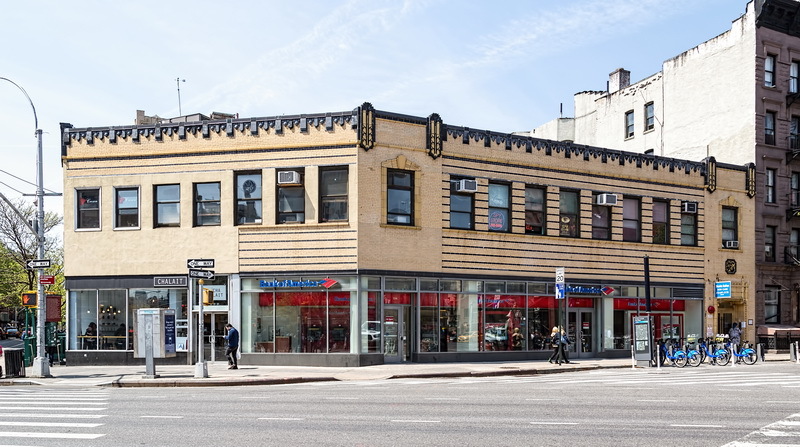 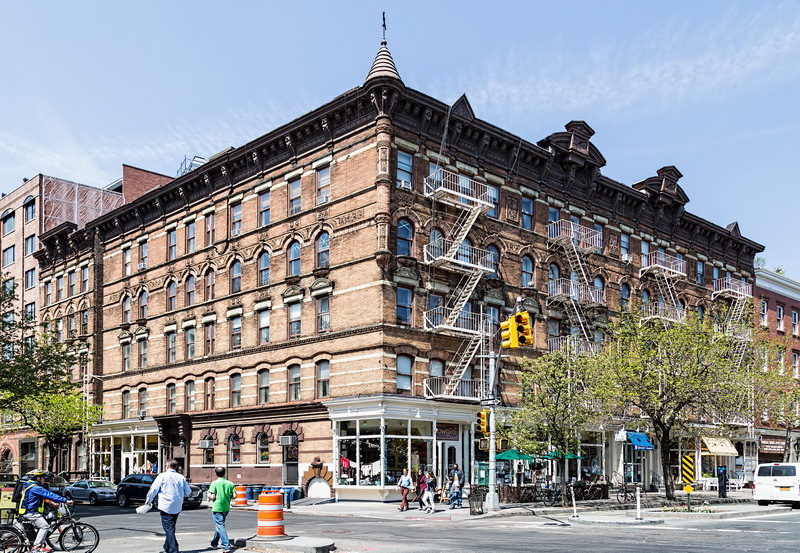 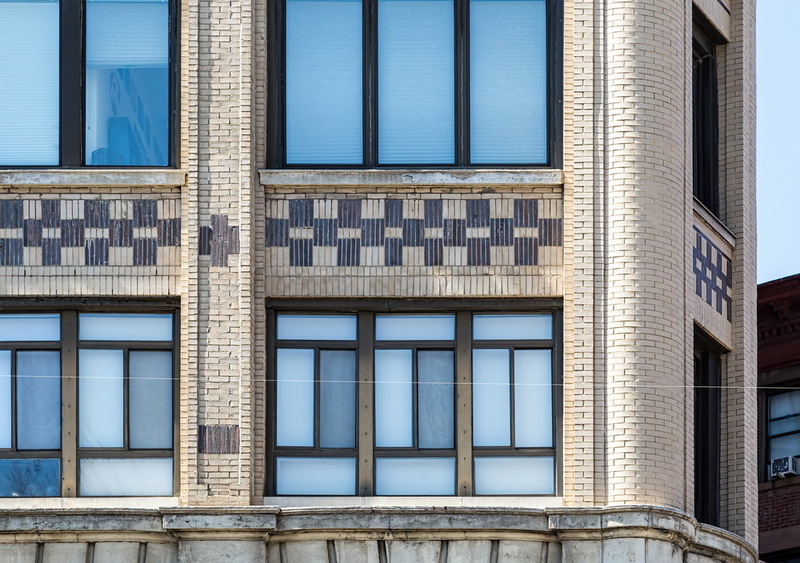 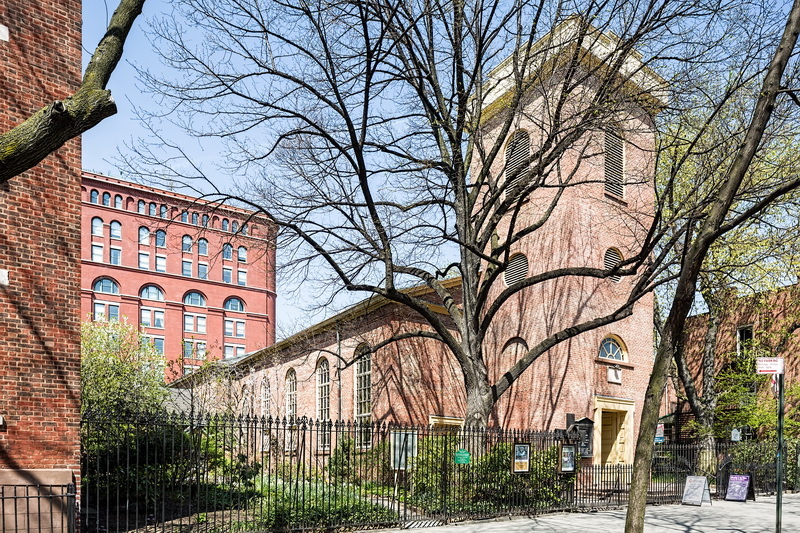 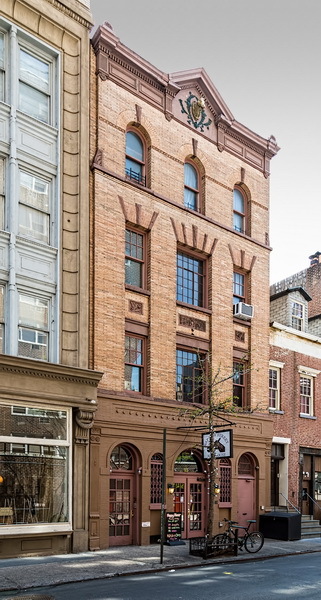 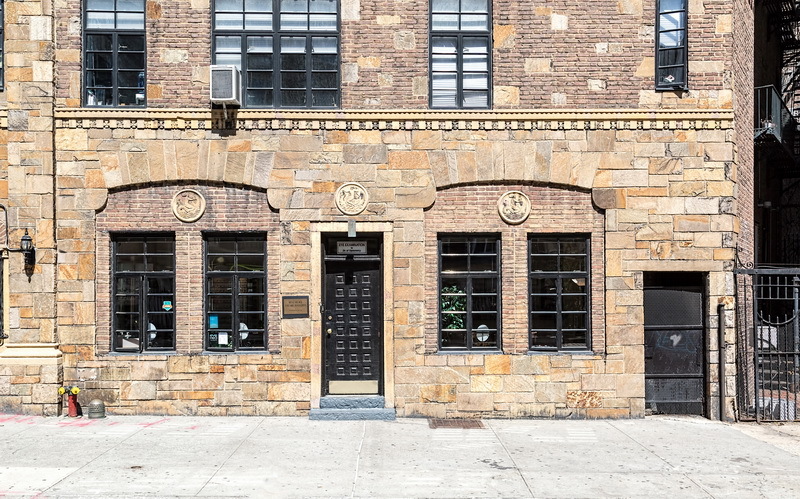 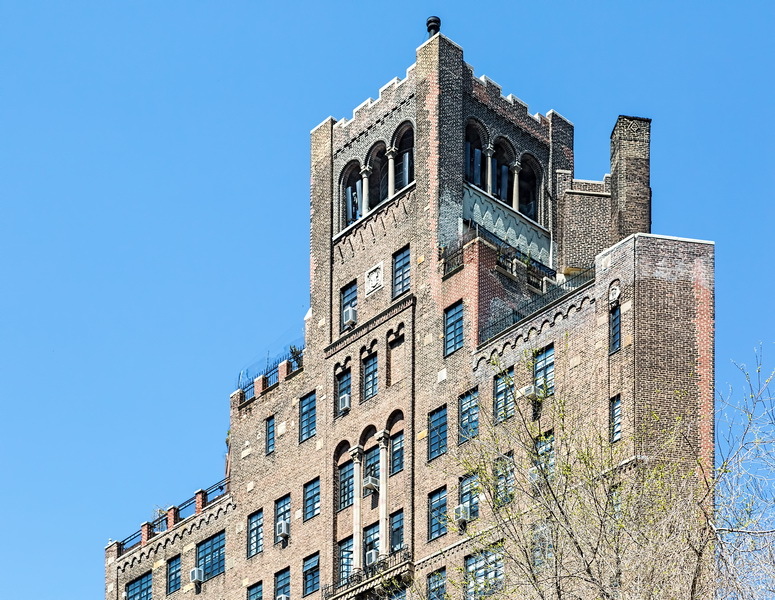 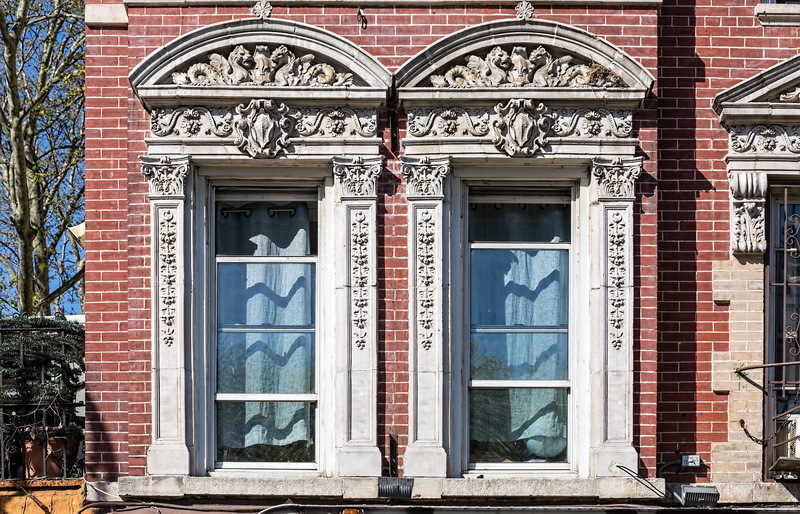 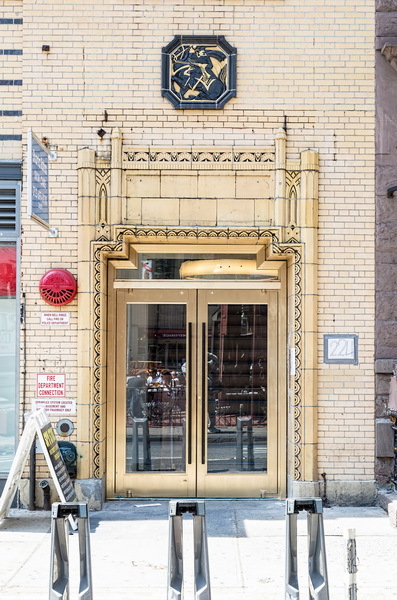 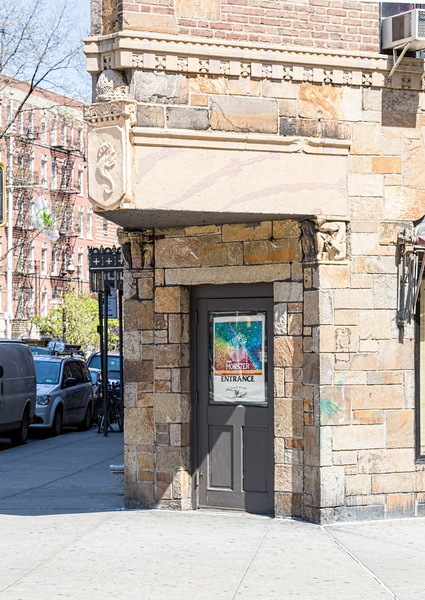 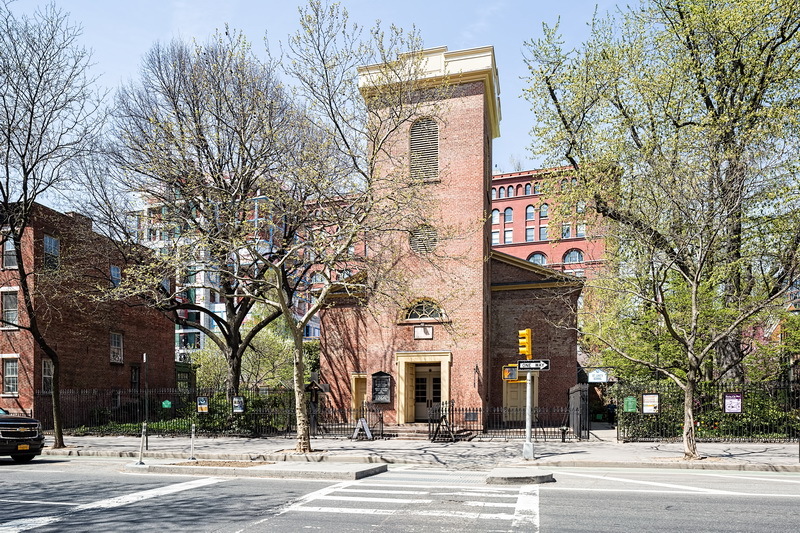 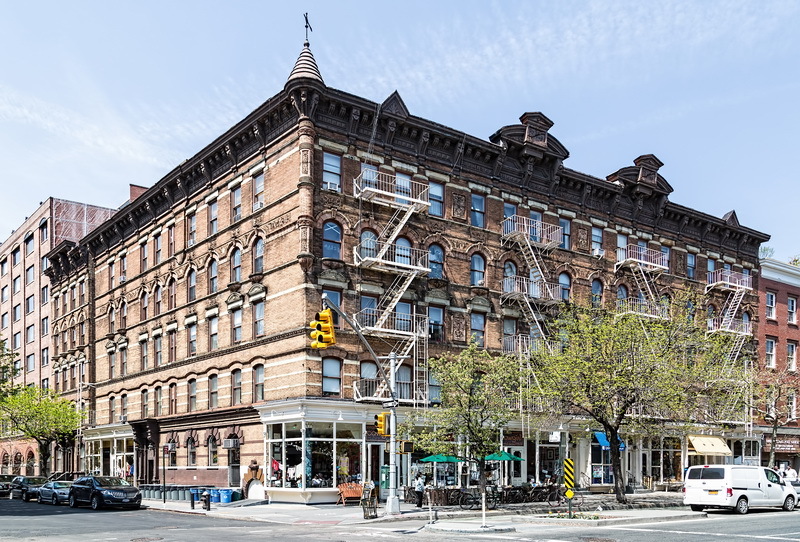 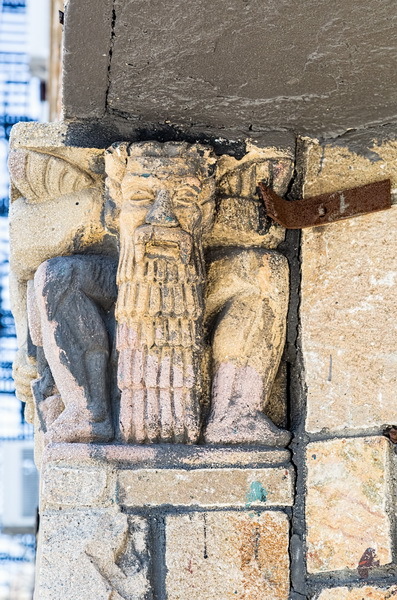 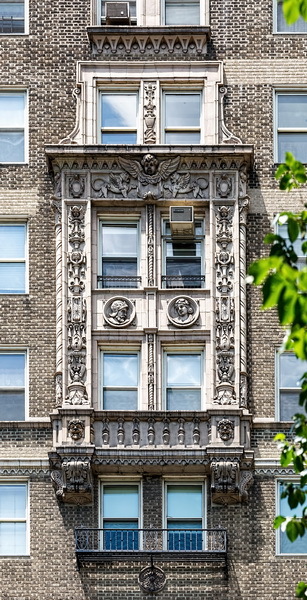 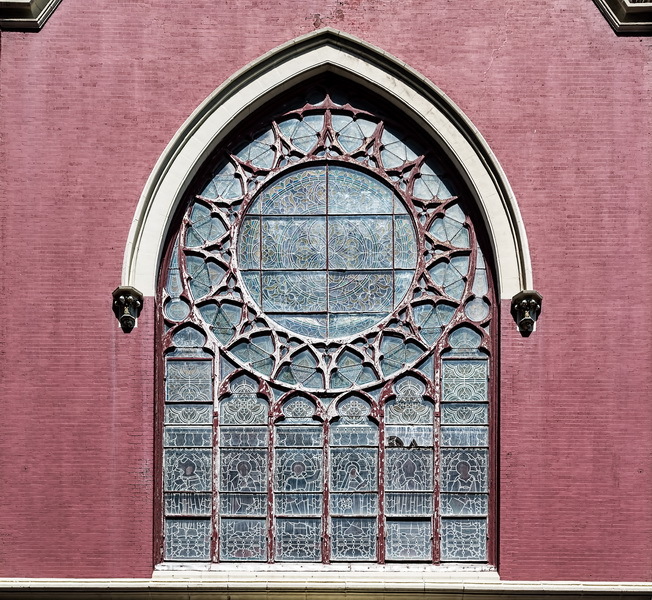 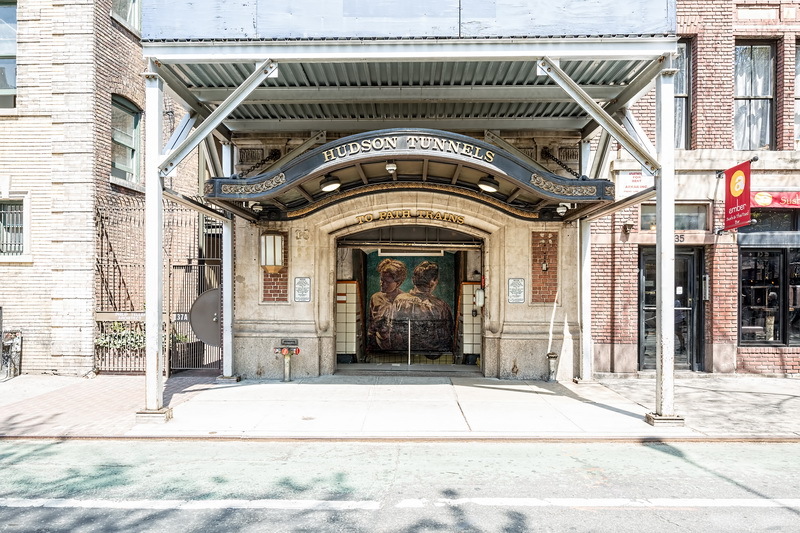 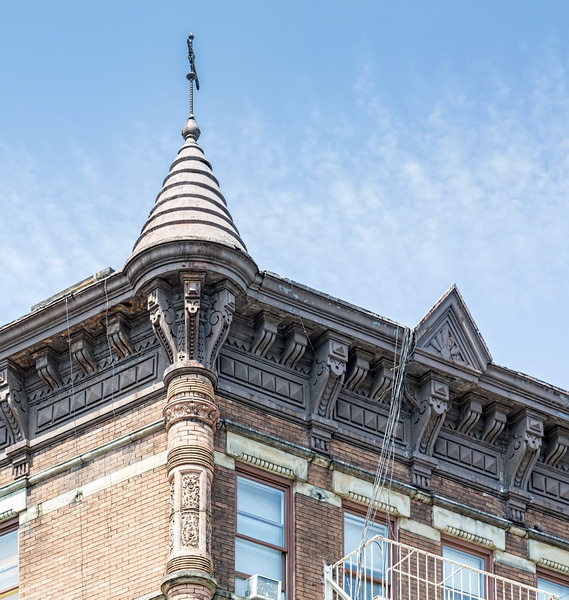 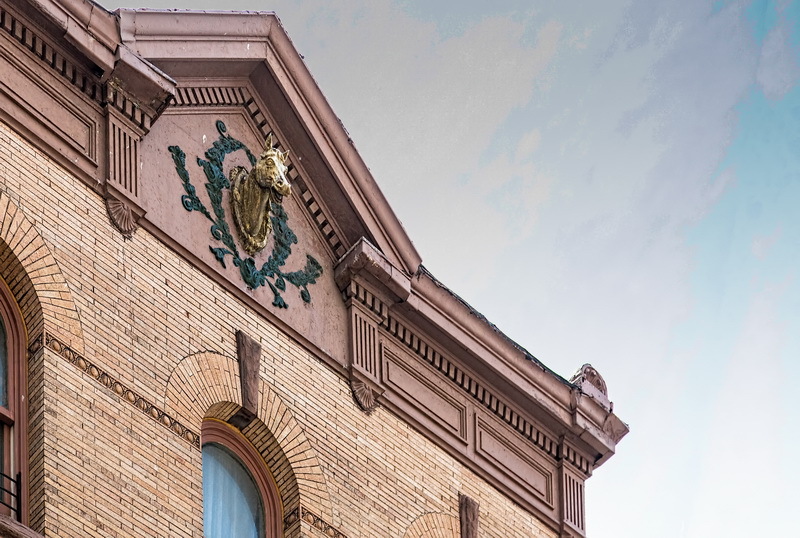 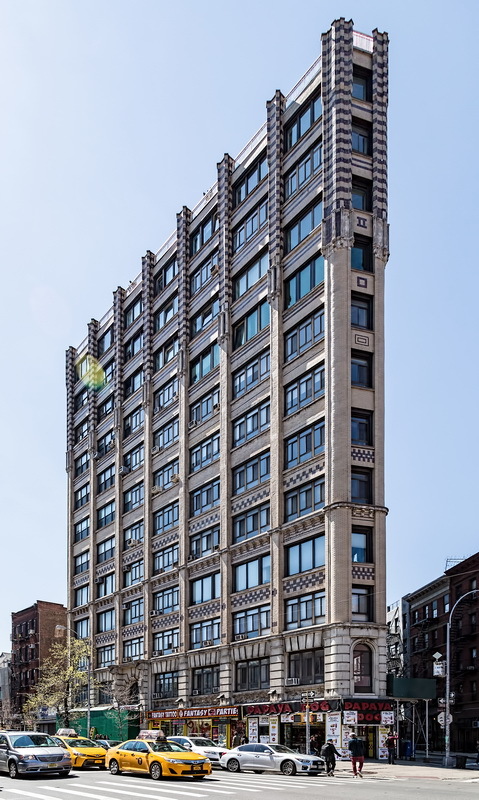 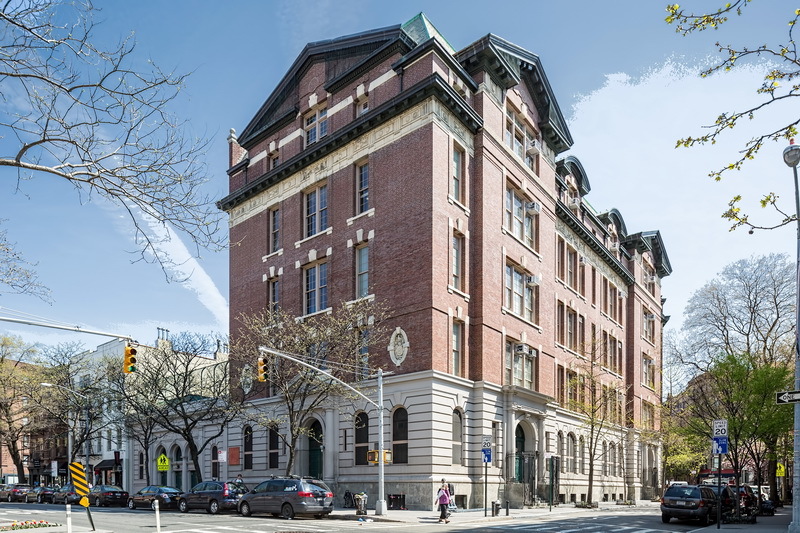 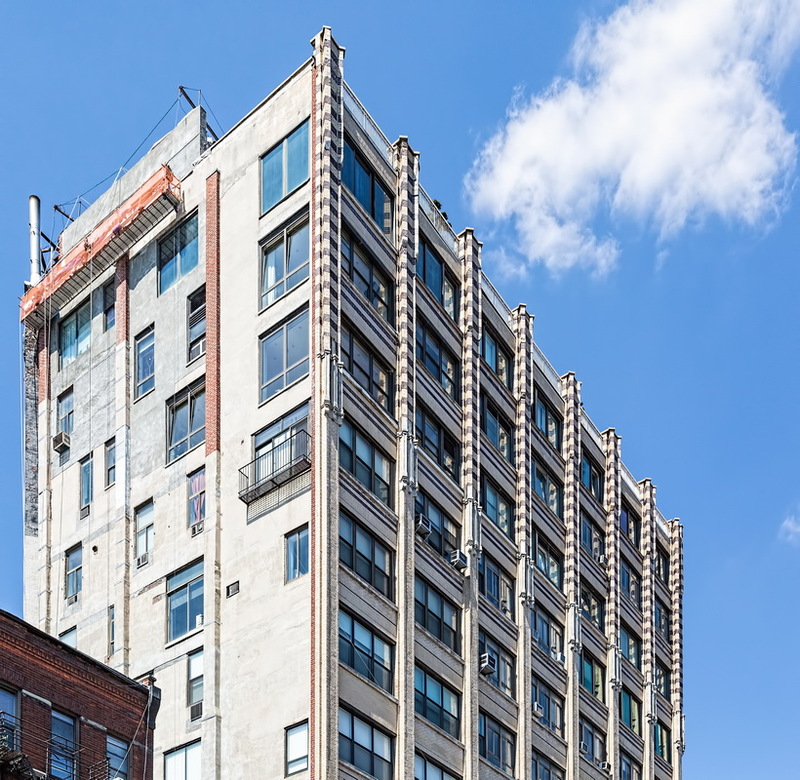 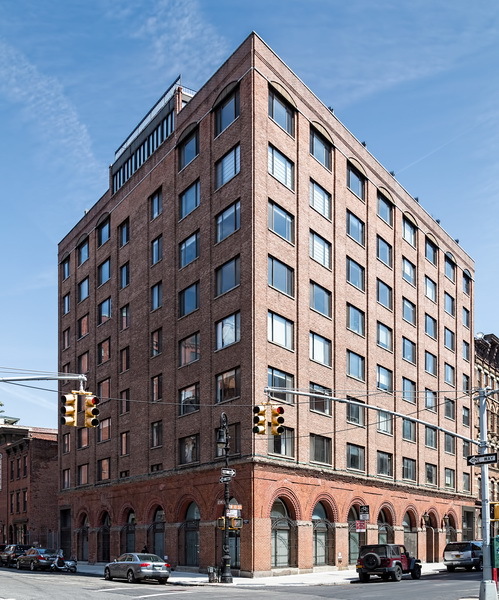 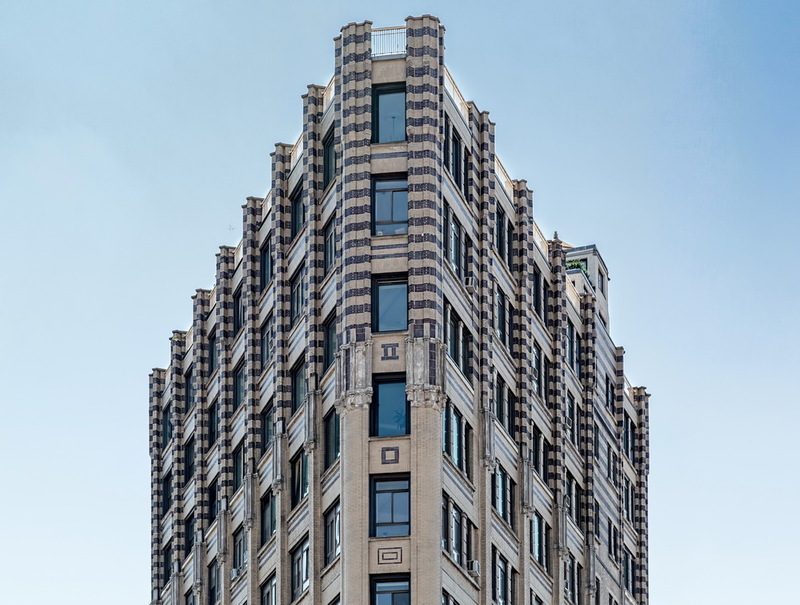 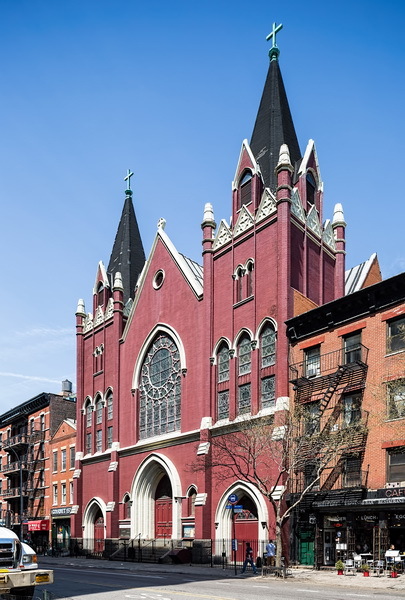 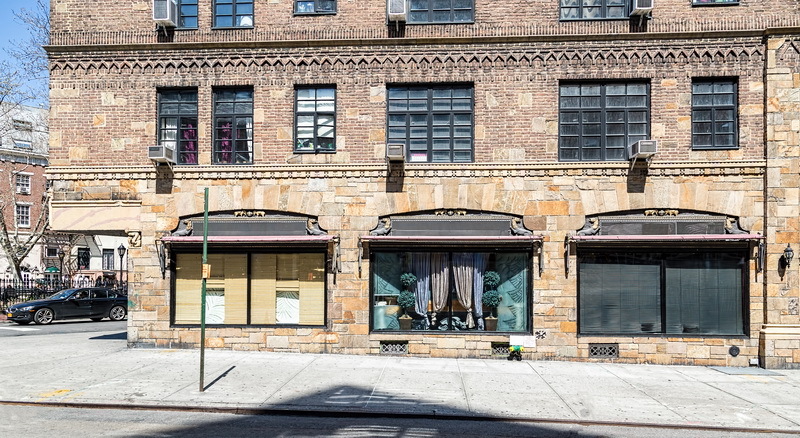 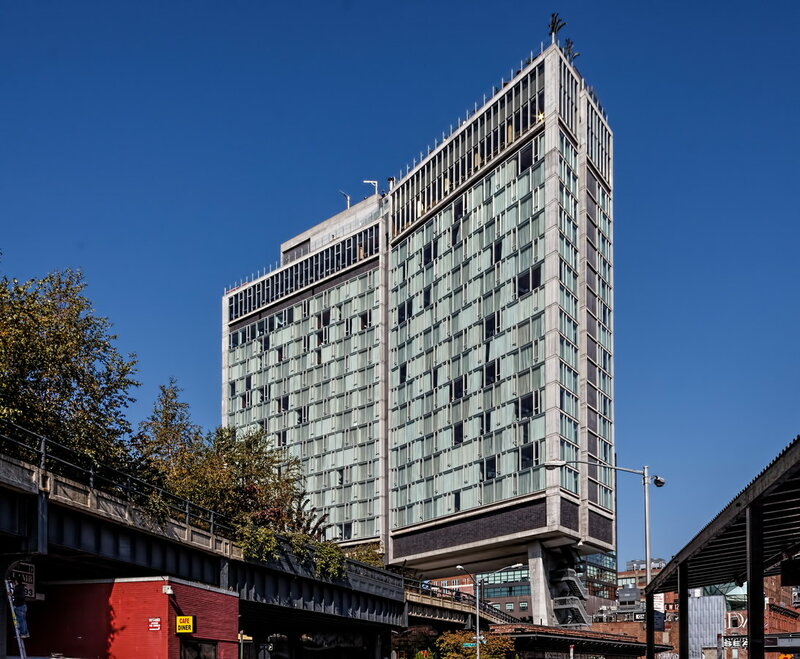 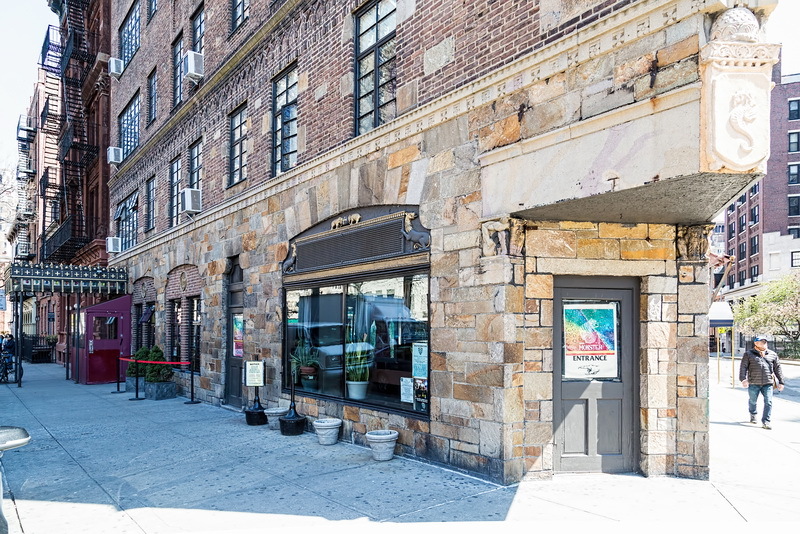 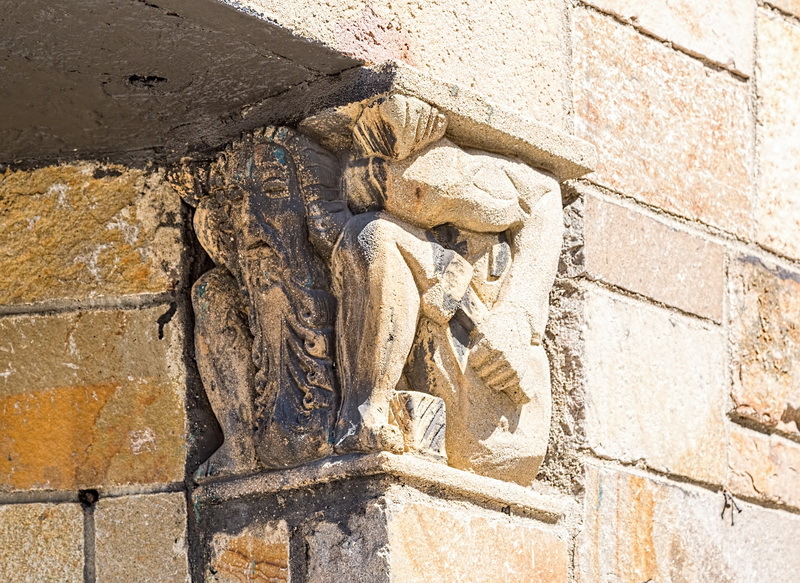 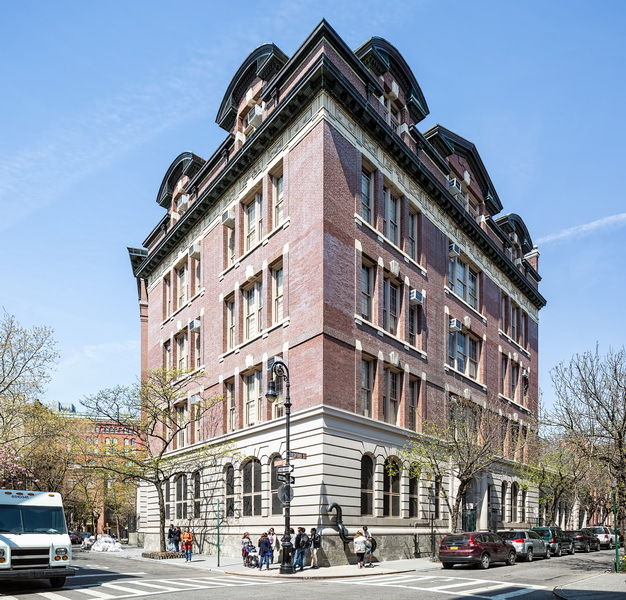 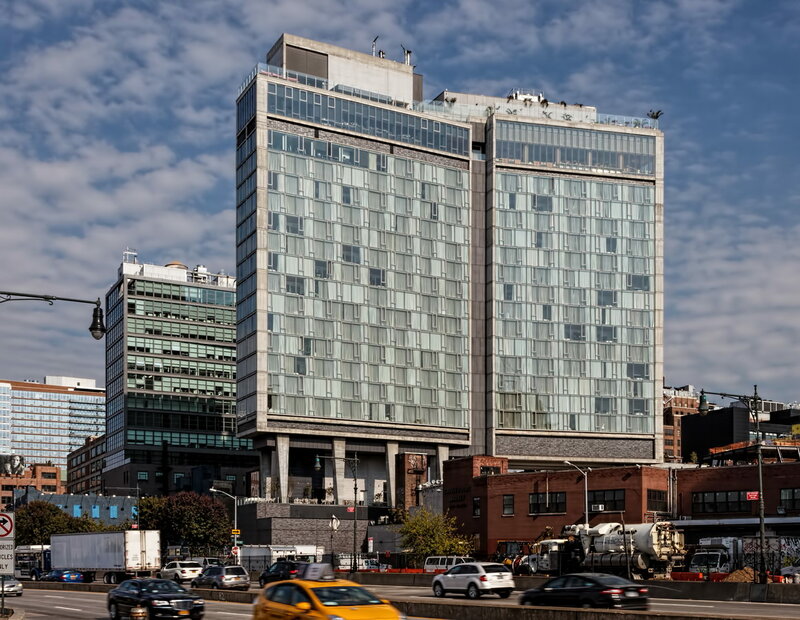 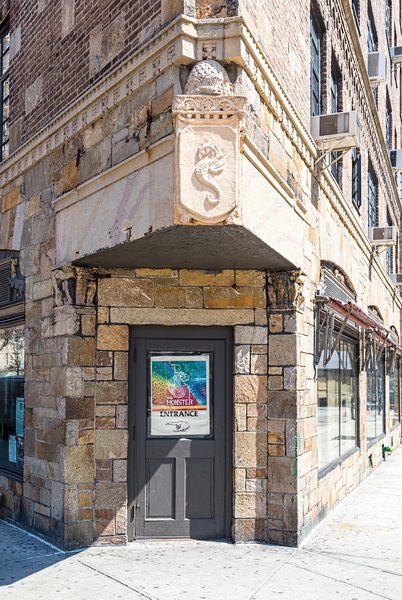 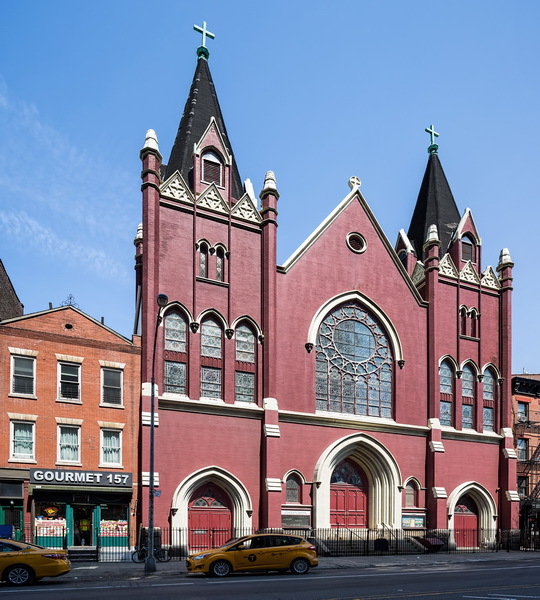 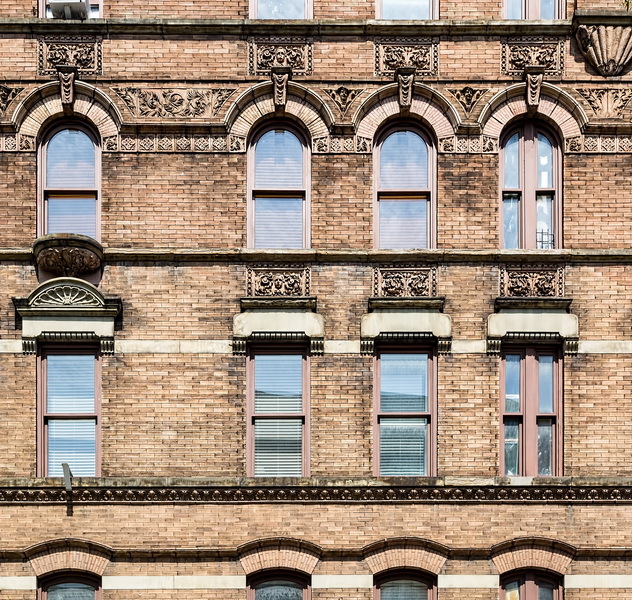 The building was originally intended for light manufacturing, offices, and artists’ lofts, according to the NYC Landmarks Preservation Commission. 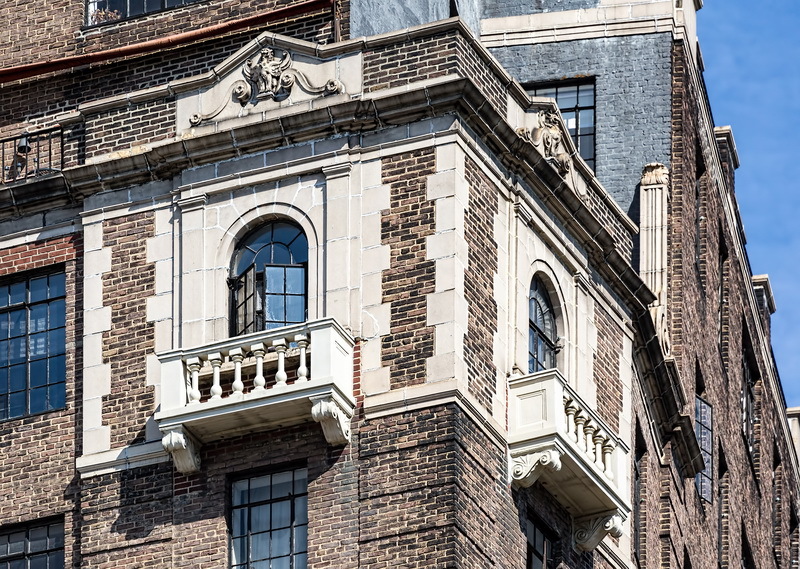 As a result, the apartments have ample windows under 11-foot ceilings. 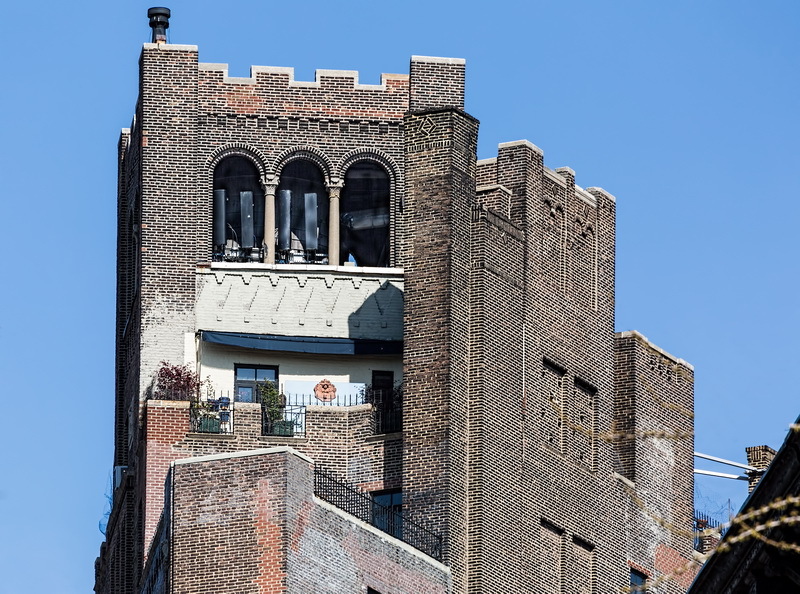 Thanks to the neighborhood’s landmark status, views all around are protected from high-rise incursion. 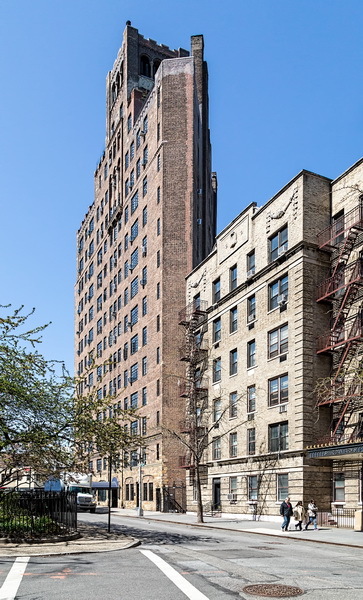 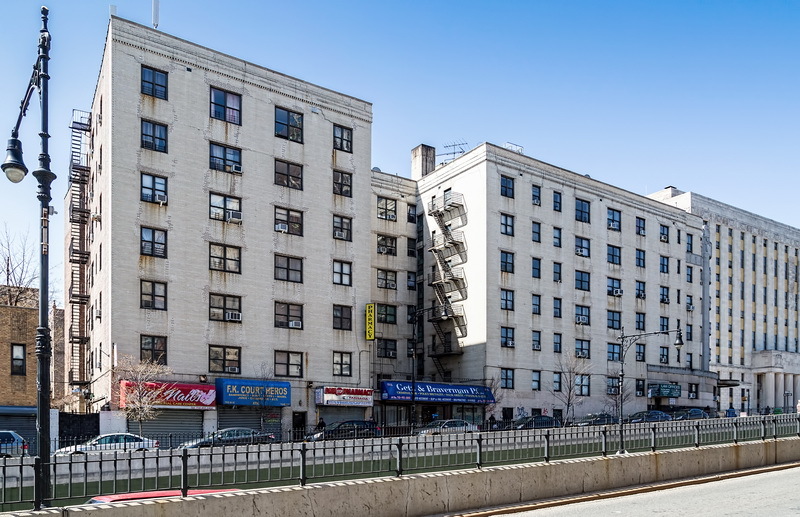 Even though the building isn’t particularly luxurious, a 2 BR/2 Bath unit on the 2nd floor is renting for $7,500/month, while a 4 BR/3.5 Bath 10th/11th floor duplex is offered at $23,000/month. 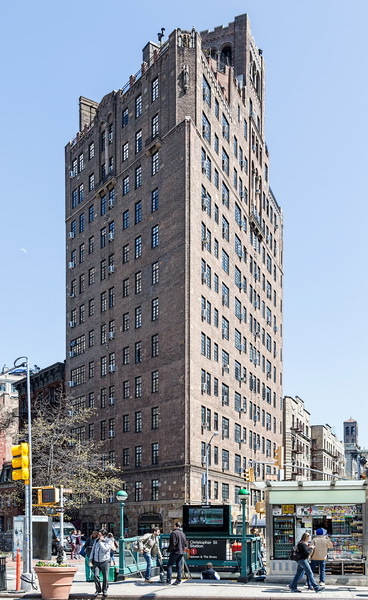 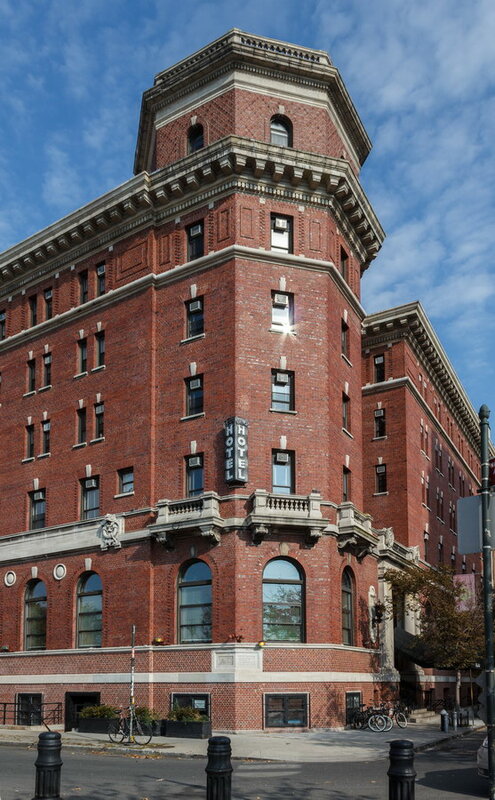 A 6th floor 2 BR/2.5 Bath apartment is listed for sale at $2.5 million. 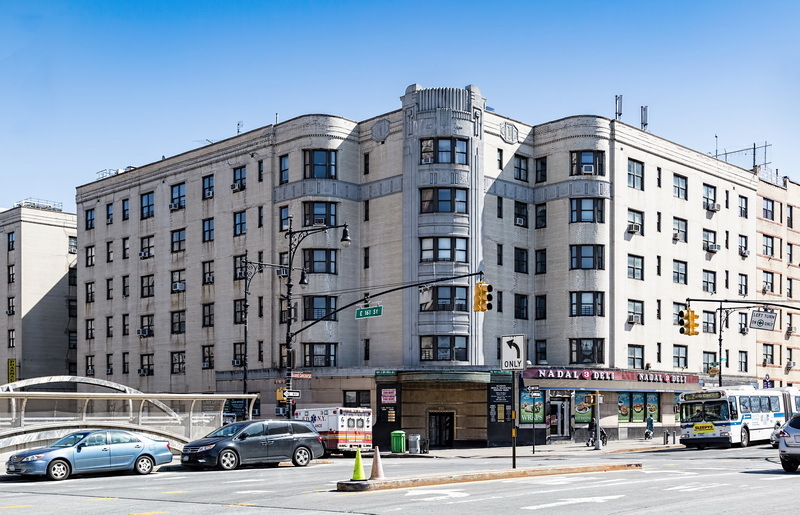 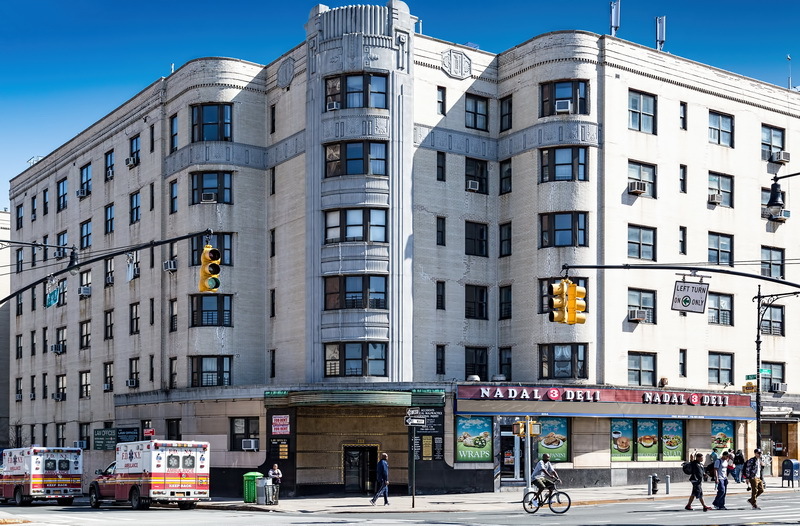 April 18, 2016 Bronx, New York1937, 888 Grand Concourse, architecture, Art Deco, bronx, Concourse Village, Emery Roth, Emery Roth & Sons, Grand Concourse, landmark, New York City, residential. 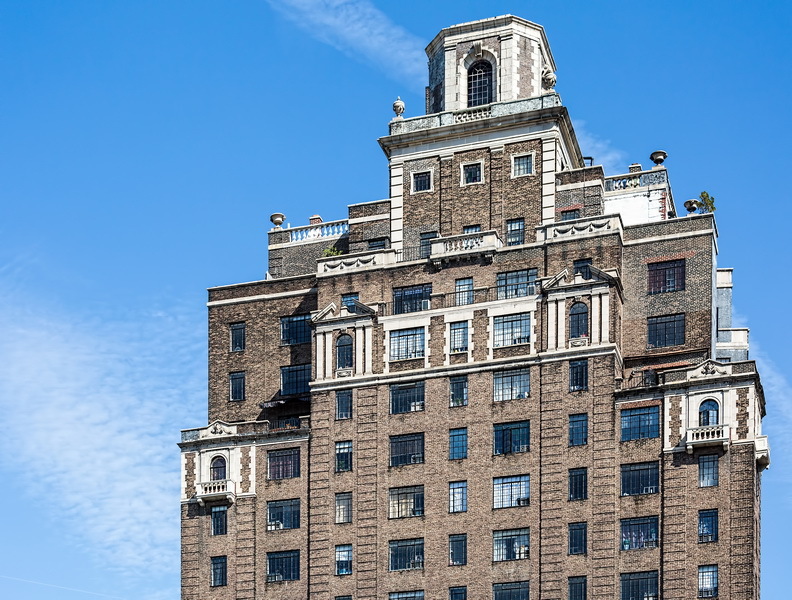 888 Grand Concourse has seen better days. 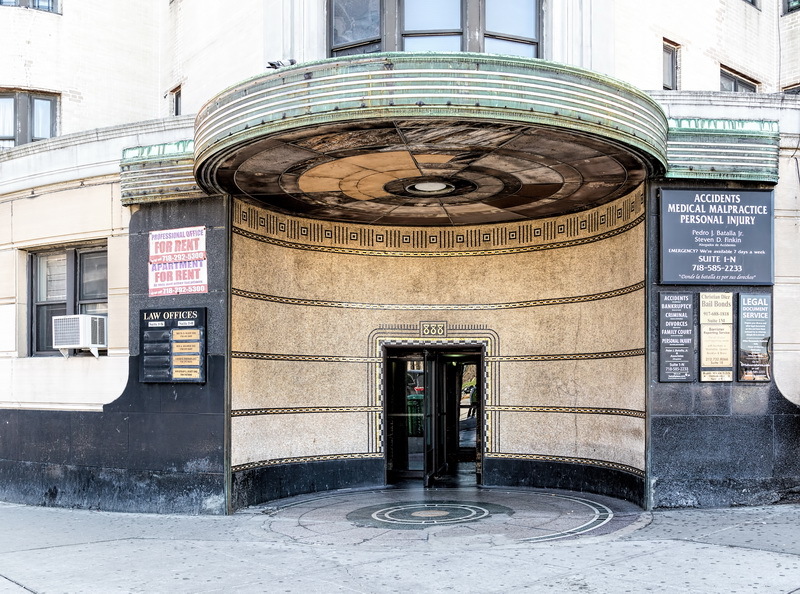 But even in decline, the curvaceous Art Deco landmark is striking and memorable. 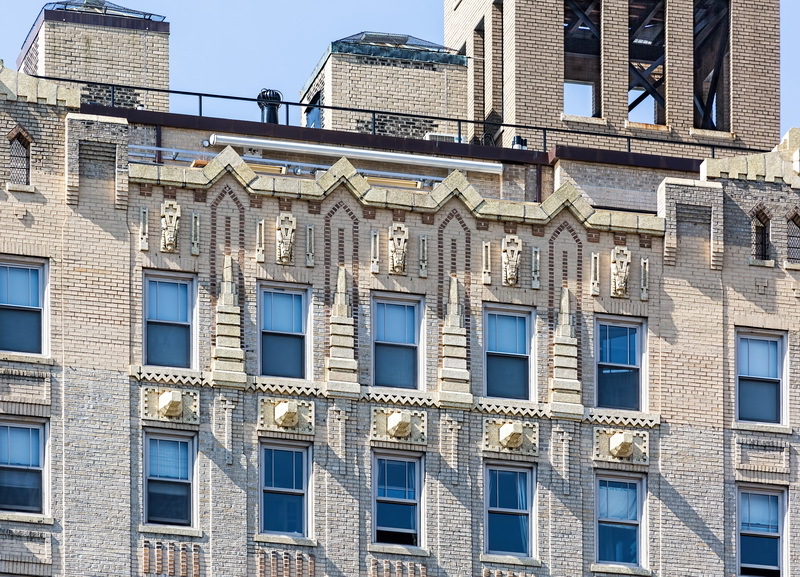 The bold corner treatment, in particular, stands out for its concave gilt and mosaic entry. 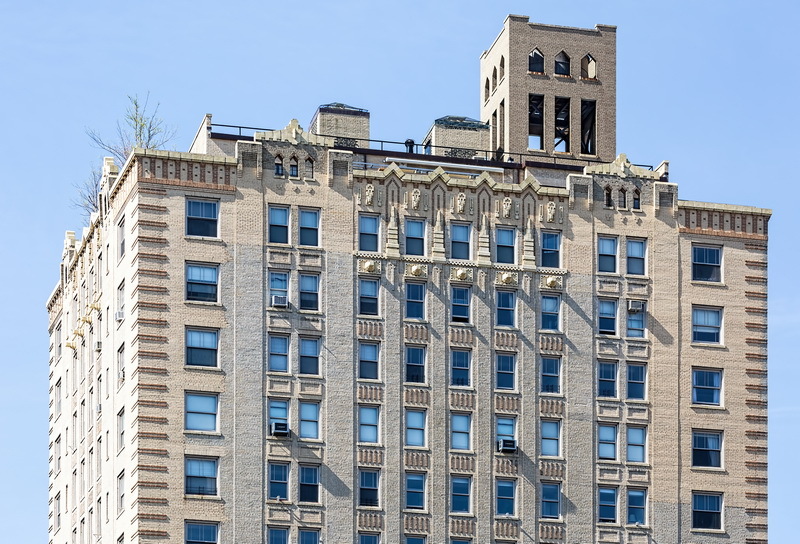 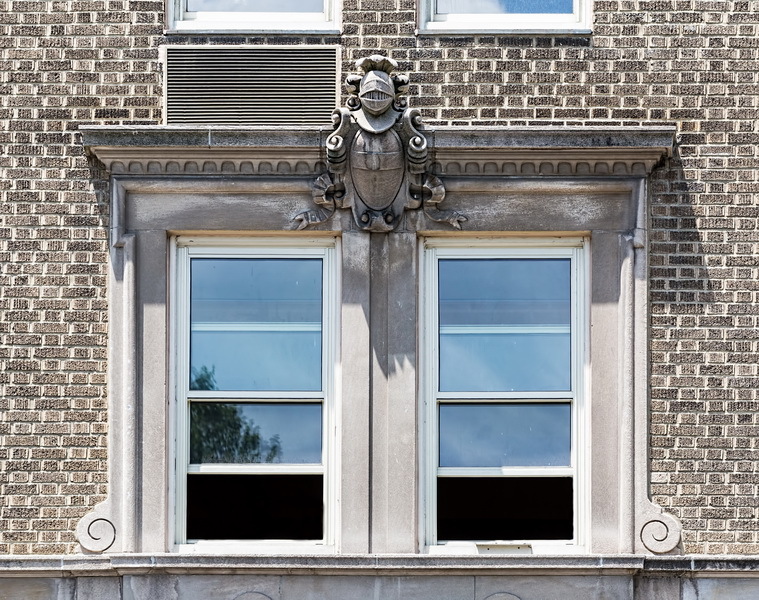 One can only hope that the landmark emerges from foreclosure with an owner that can rehabilitate the building. 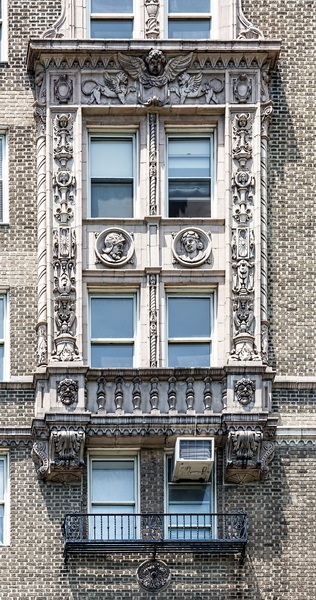 April 8, 2016 Manhattan, New York230 Central Park West, architecture, Bolivar, central park west, landmark, Manhattan, Nathan Korn, neo-Georgian, New York City, residential, upper west side. 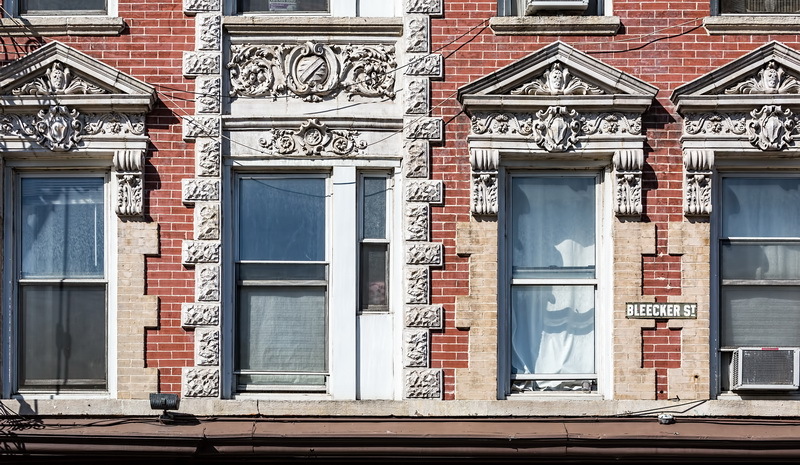 Bolivar is a Georgian-styled co-op of red brick accented with white stone and terra cotta. 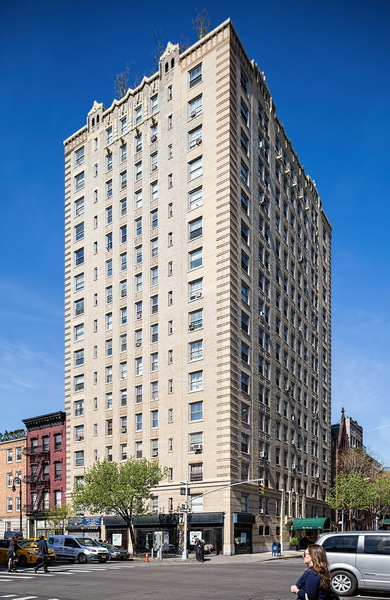 Its 15 stories contain mostly smaller apartments – studios and 1 BR. 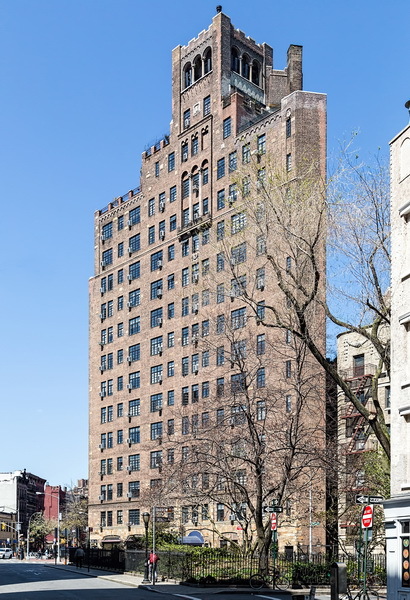 Some apartments were combined, though, so even 4BR units are available. 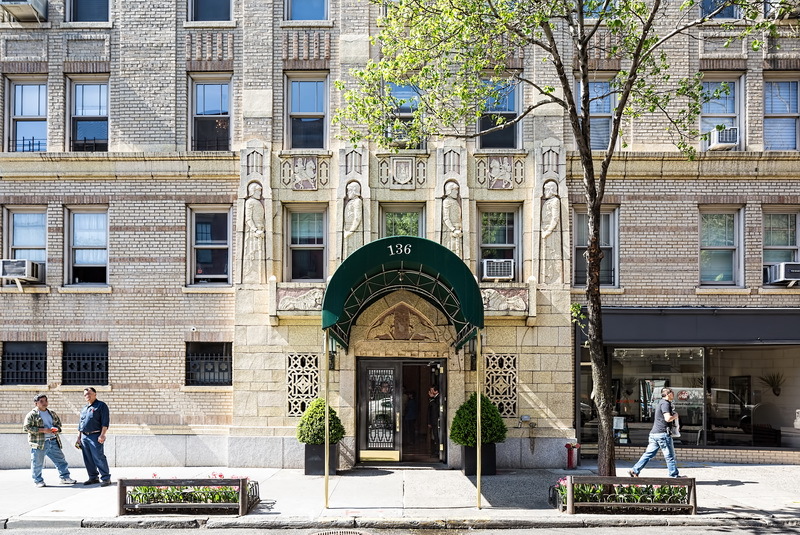 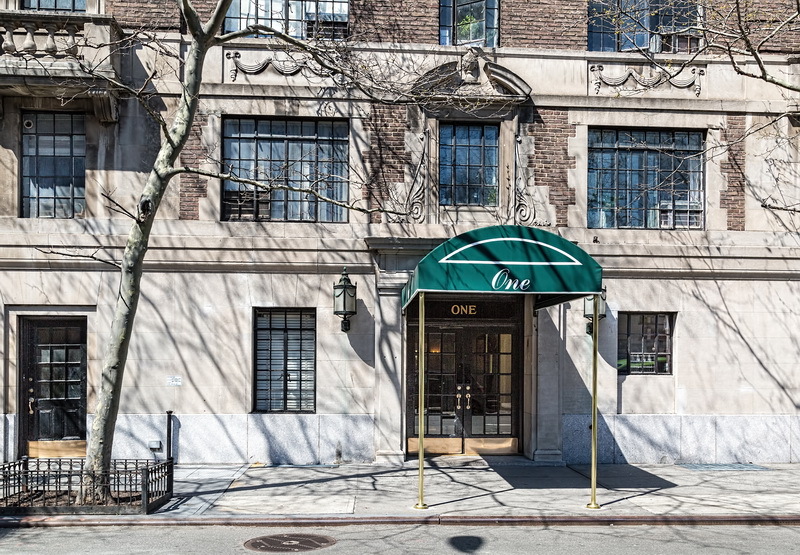 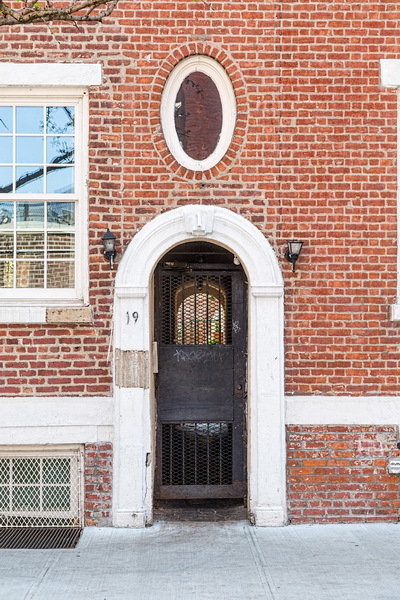 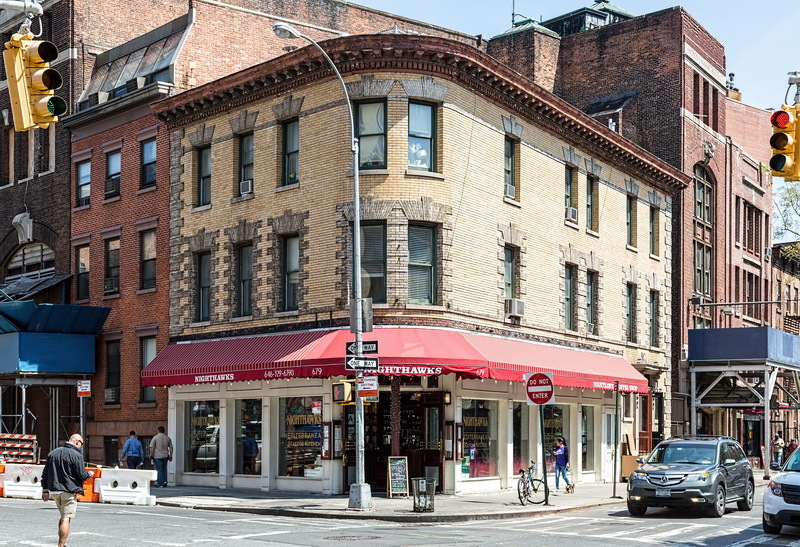 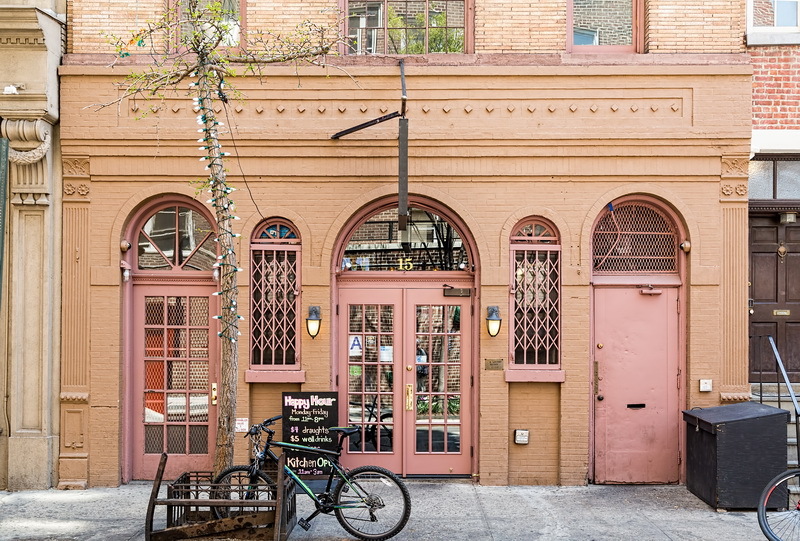 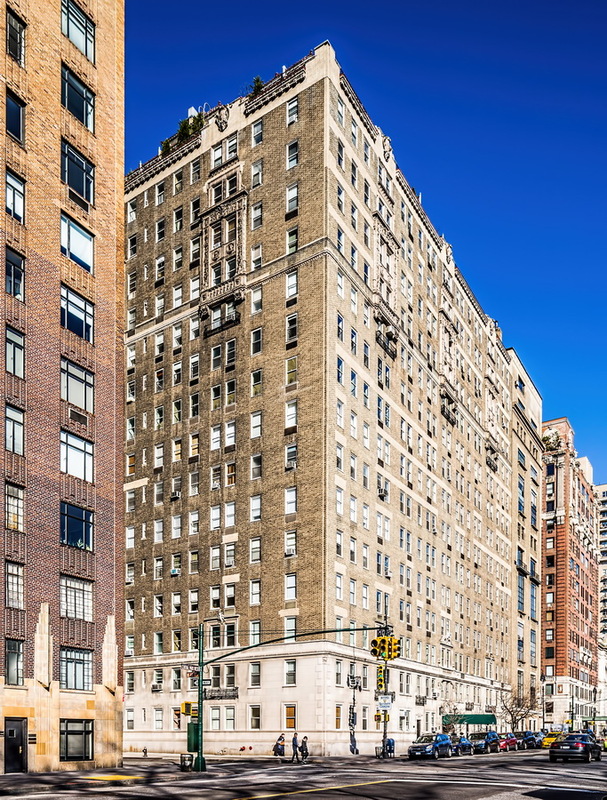 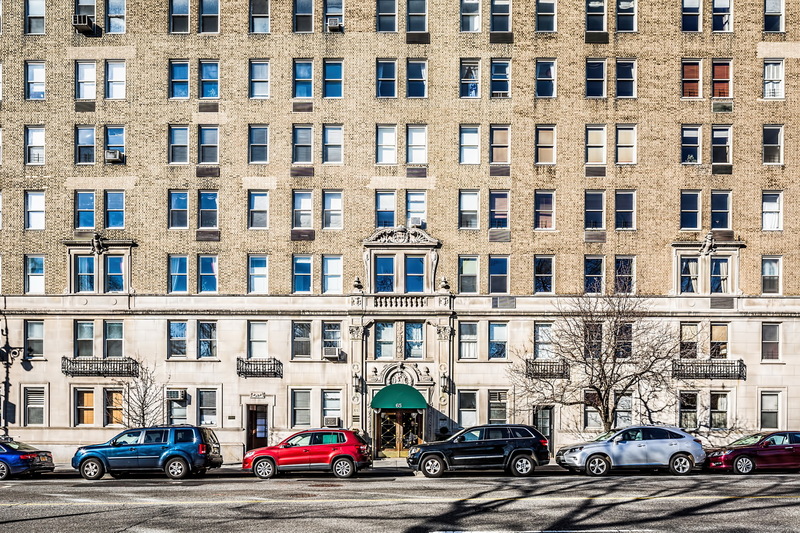 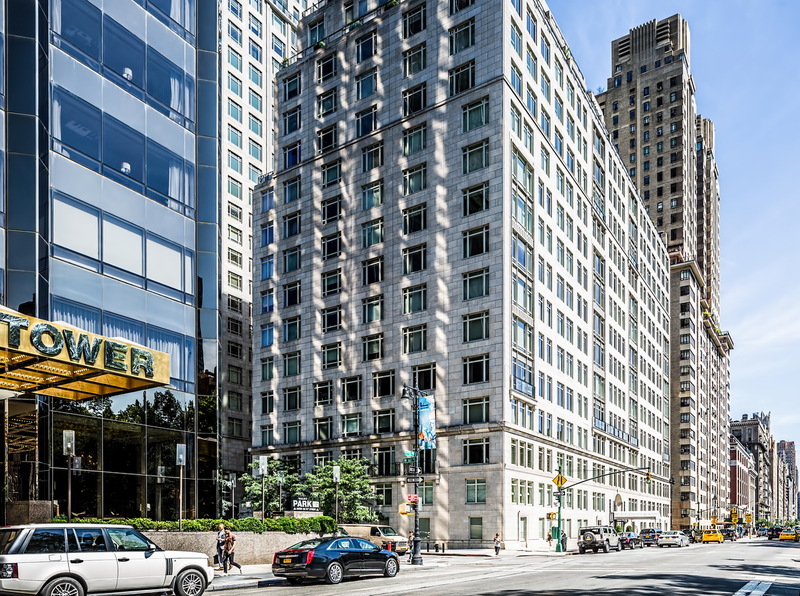 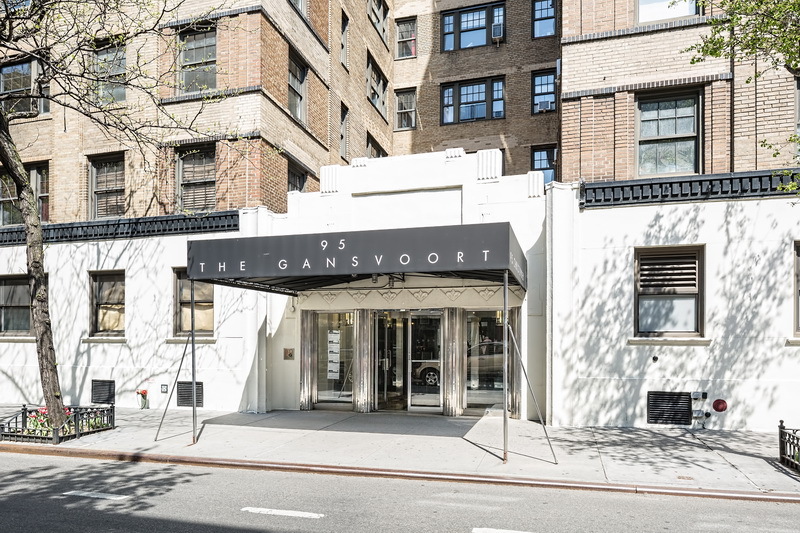 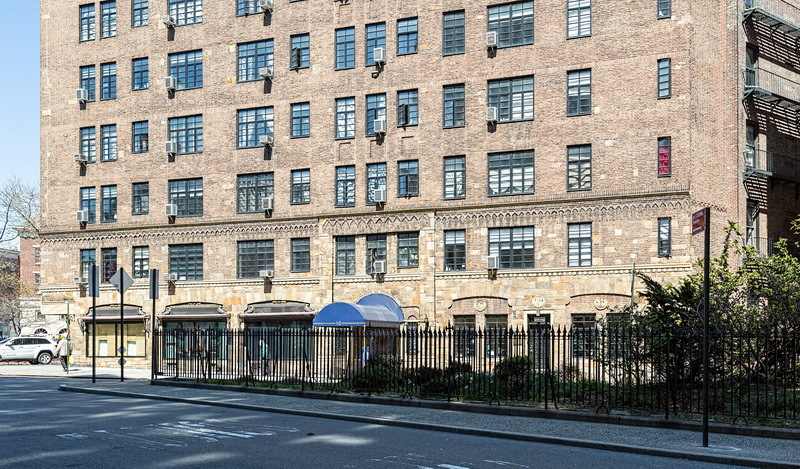 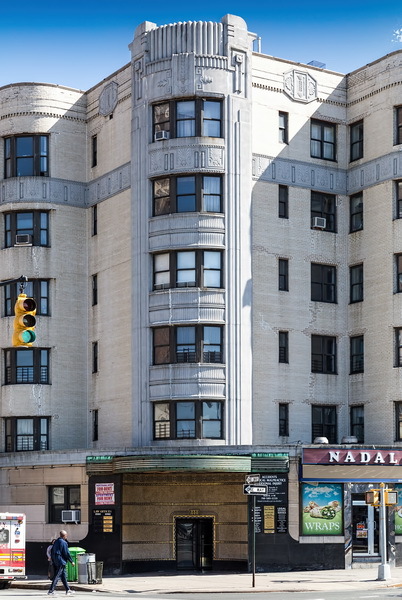 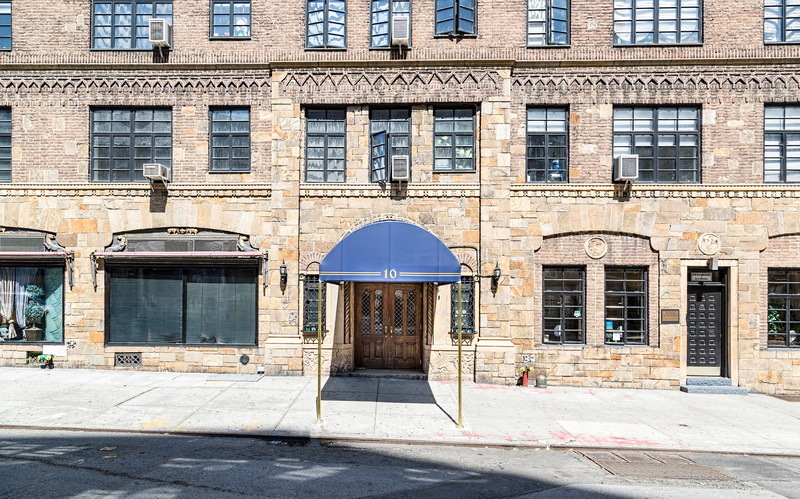 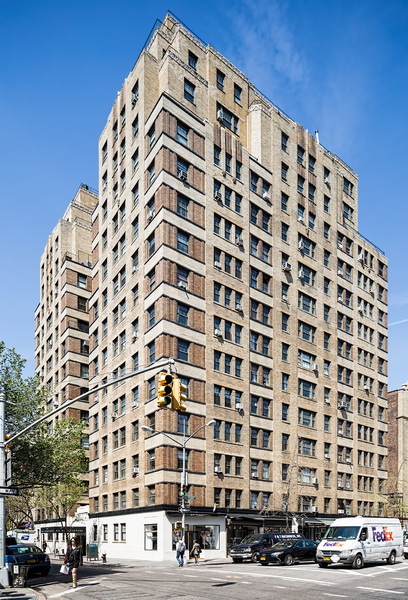 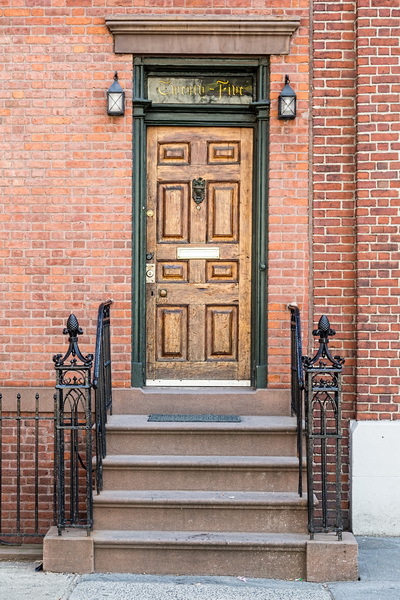 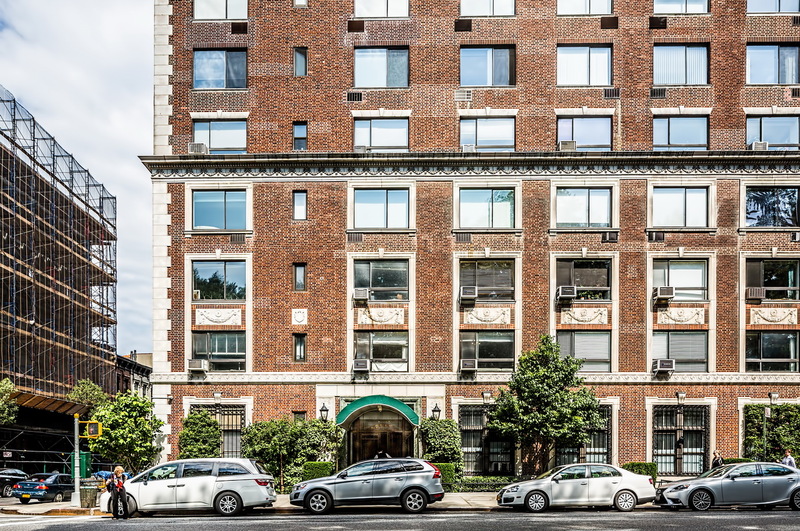 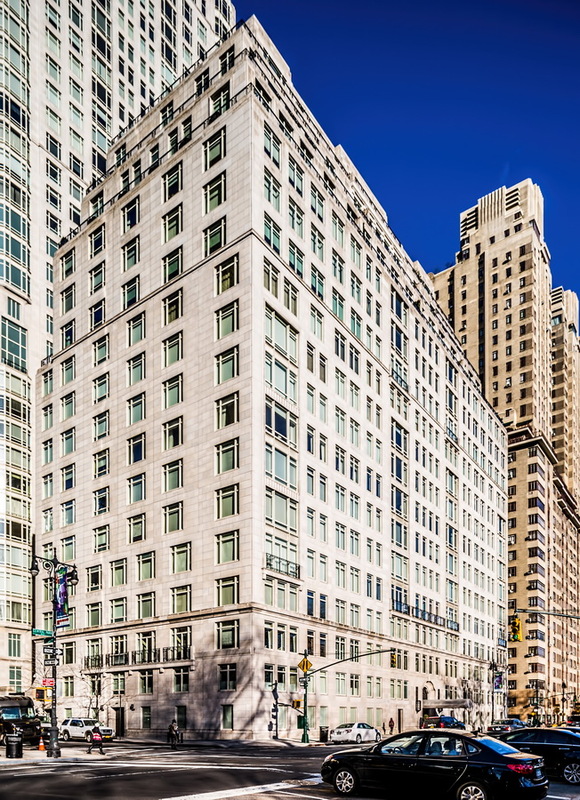 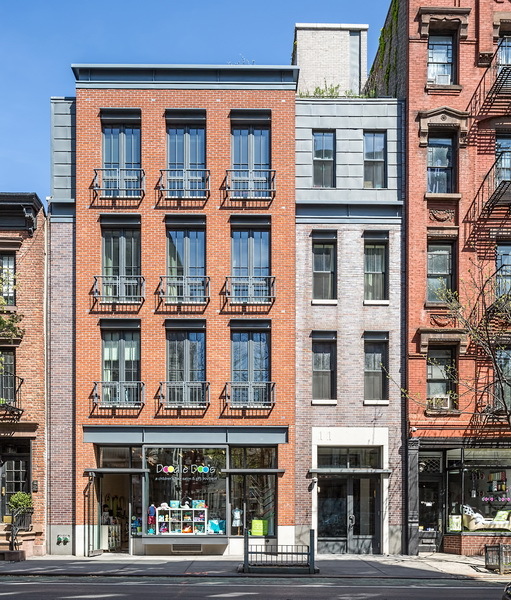 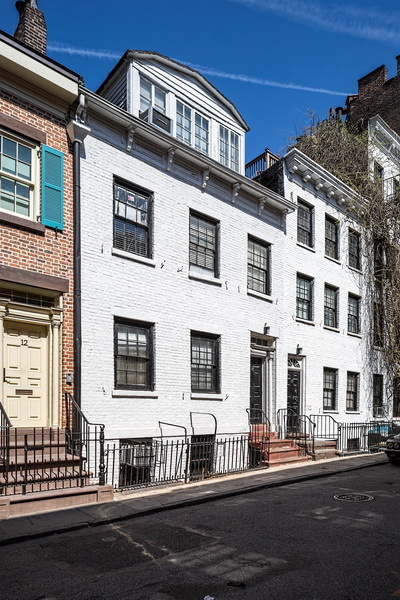 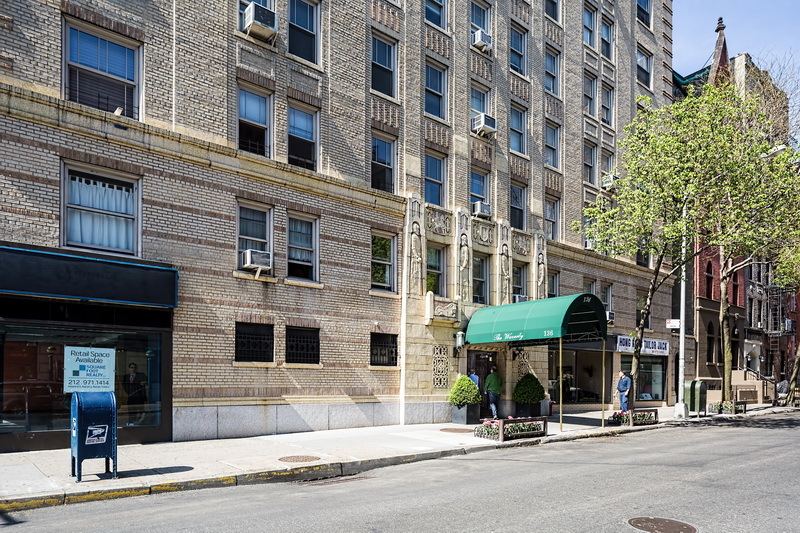 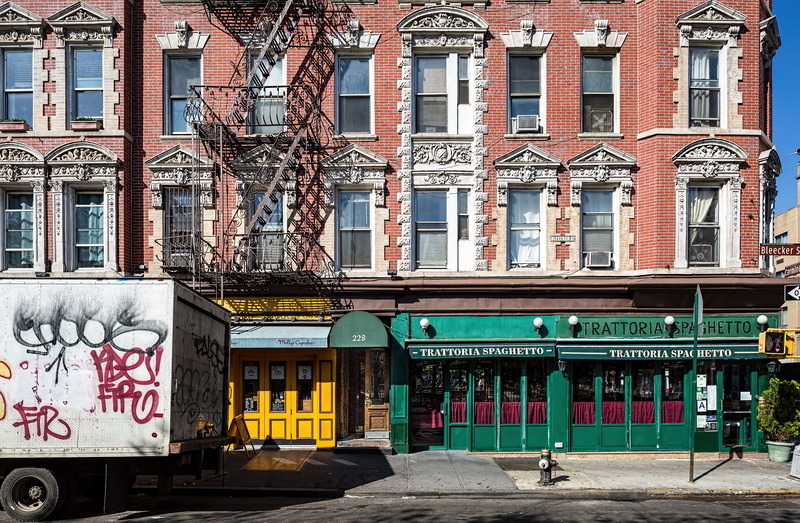 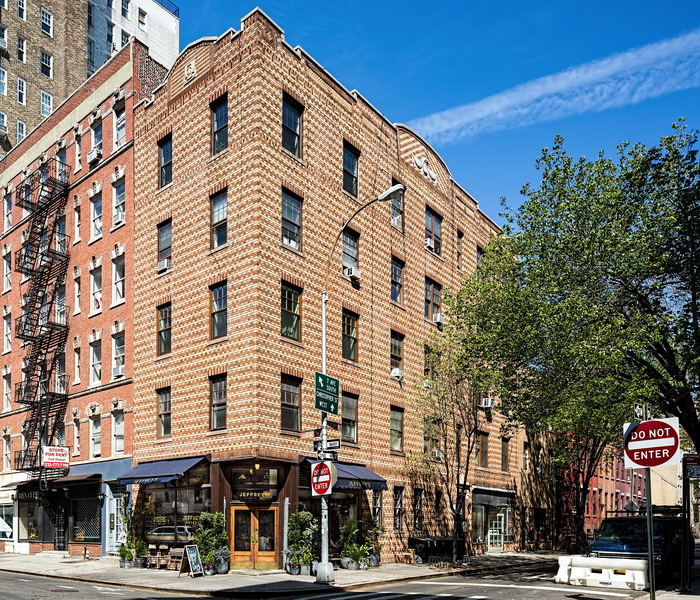 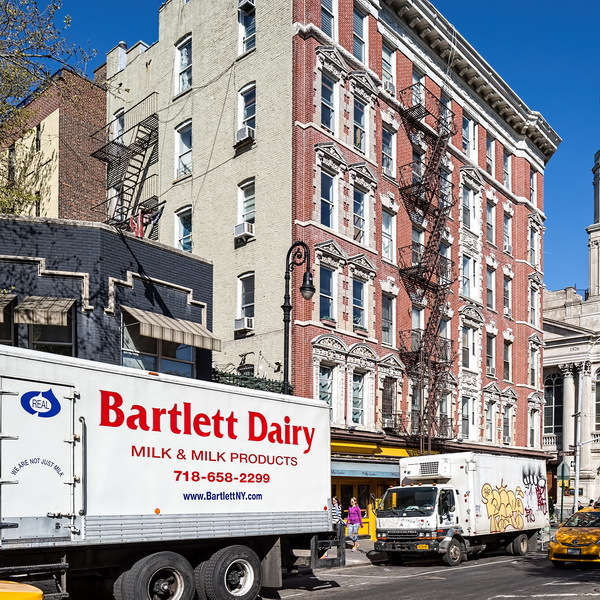 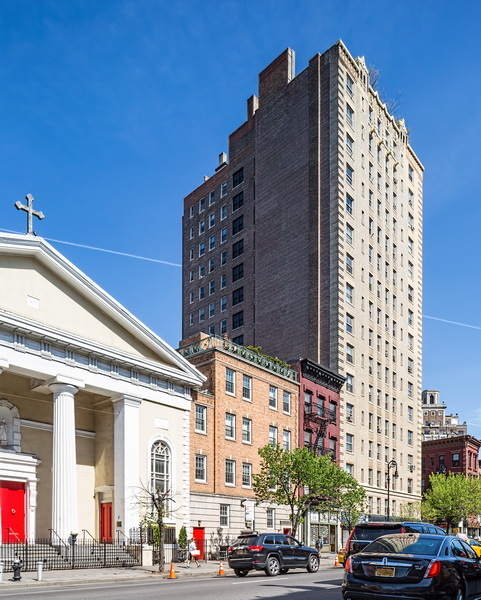 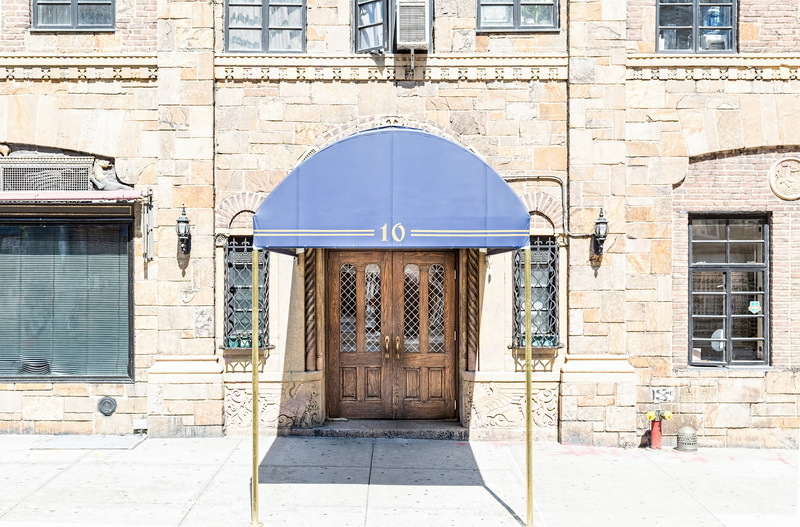 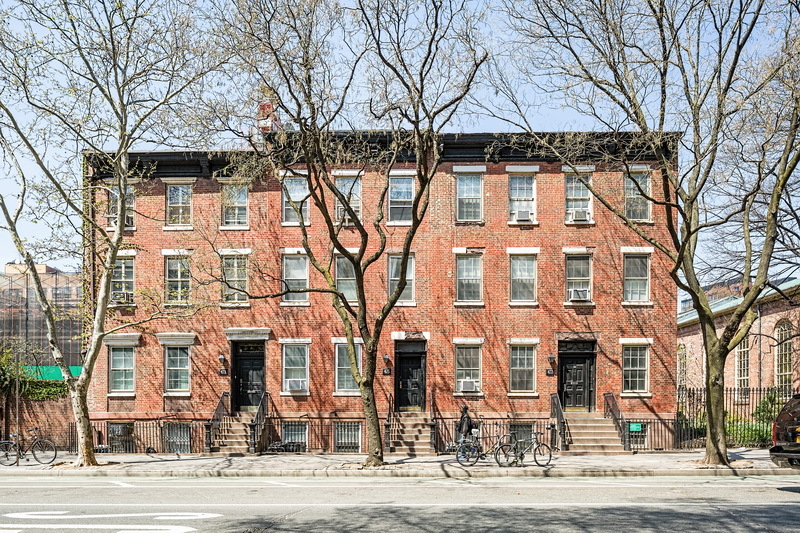 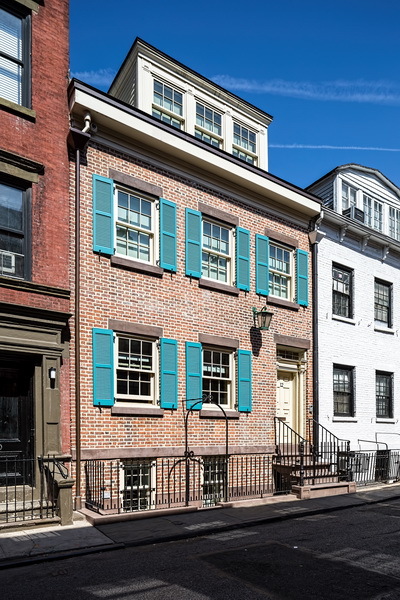 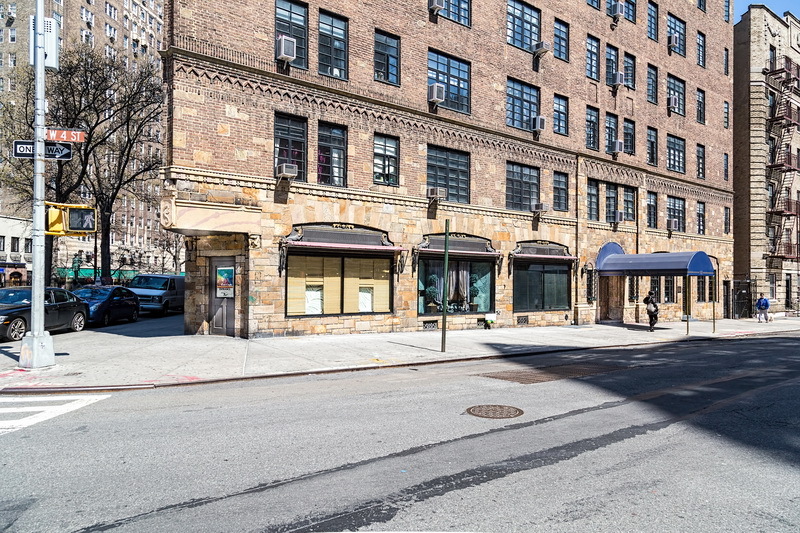 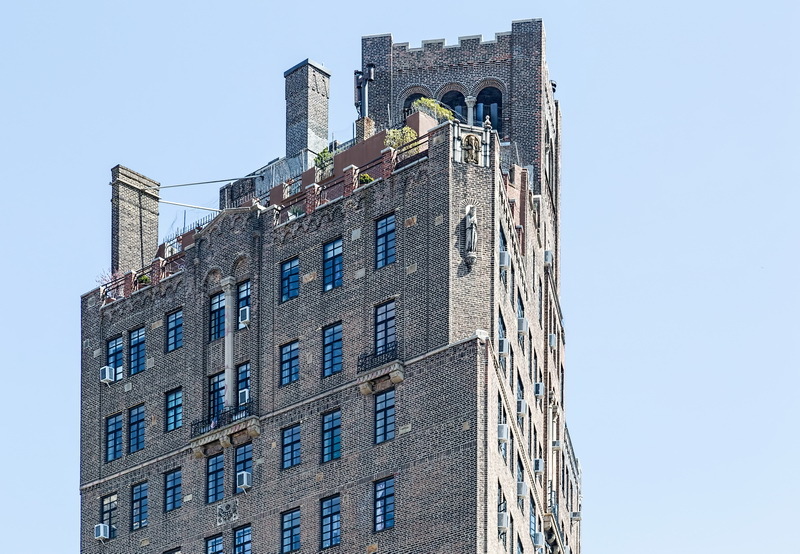 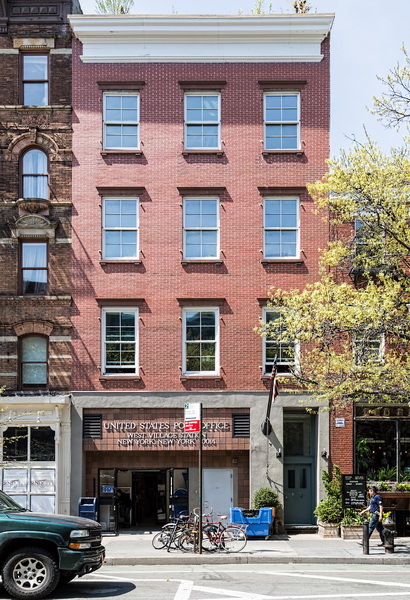 One four-bedroom unit recently sold for $10.3 million, according to StreetEasy NY. 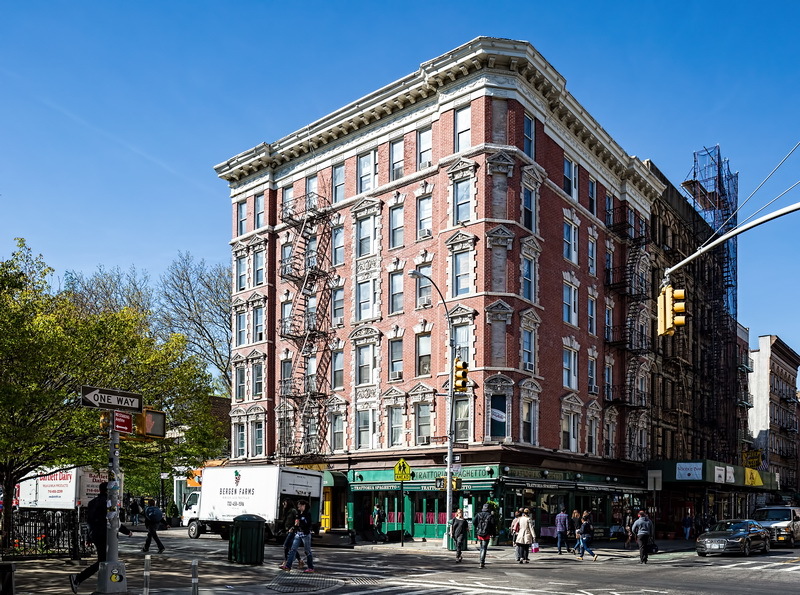 Seinfeld reportedly liked the place so much he held onto his bachelor pad even after he got married and moved two blocks away to the Beresford. 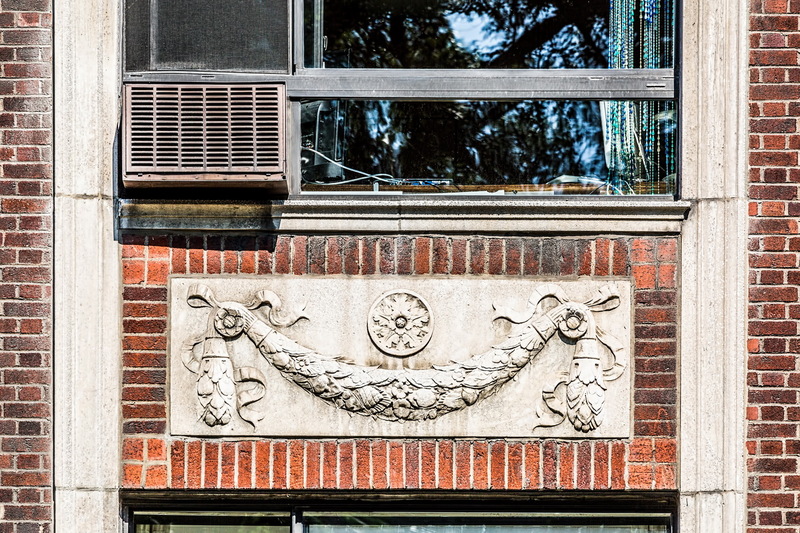 Not that there’s anything wrong with that. 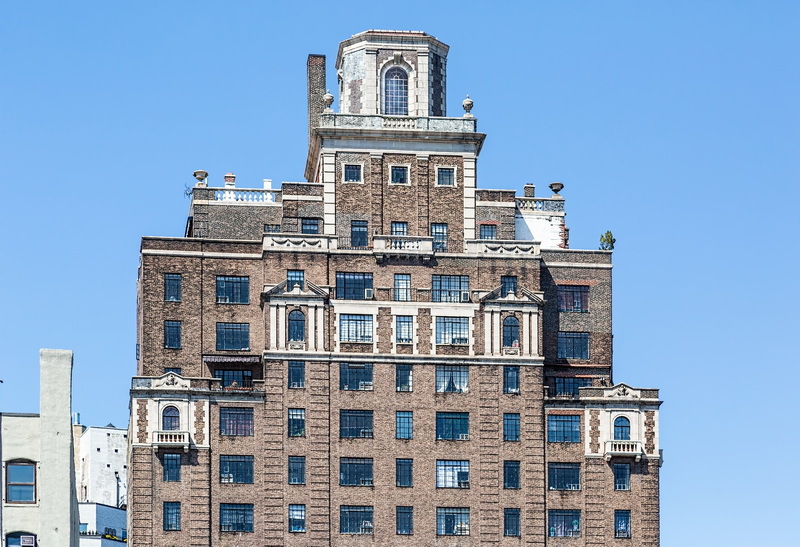 April 8, 2016 Manhattan, New York1926, 65 Central Park West, architecture, central park west, Emery Roth, landmark, Lincoln Square, Manhattan, New York City, residential. 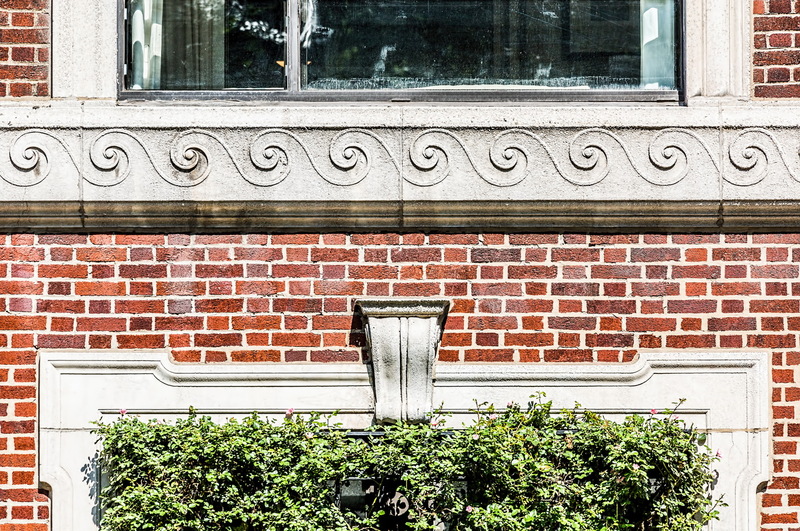 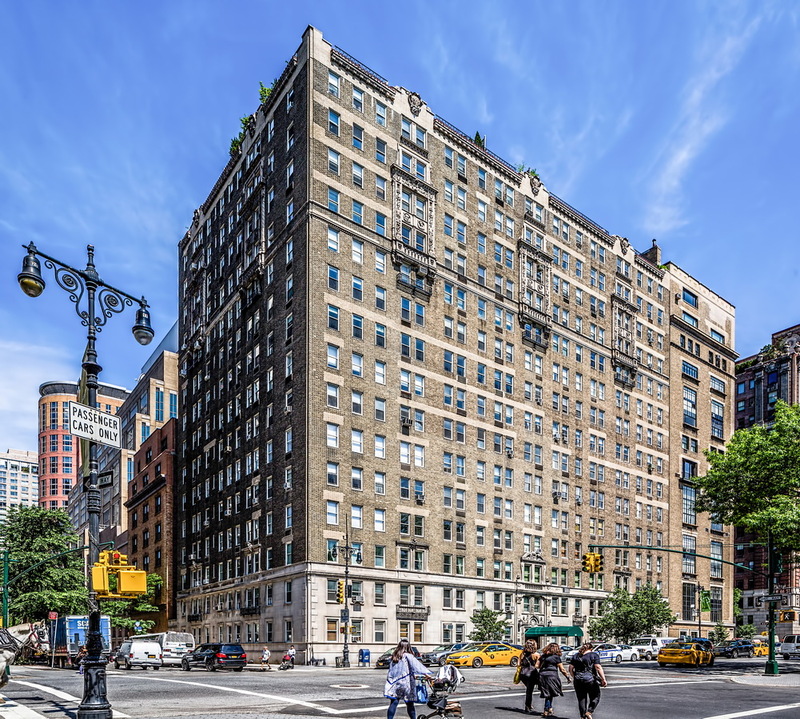 65 Central Park West is one of nine Central Park West landmarks* designed by famed Emery Roth. 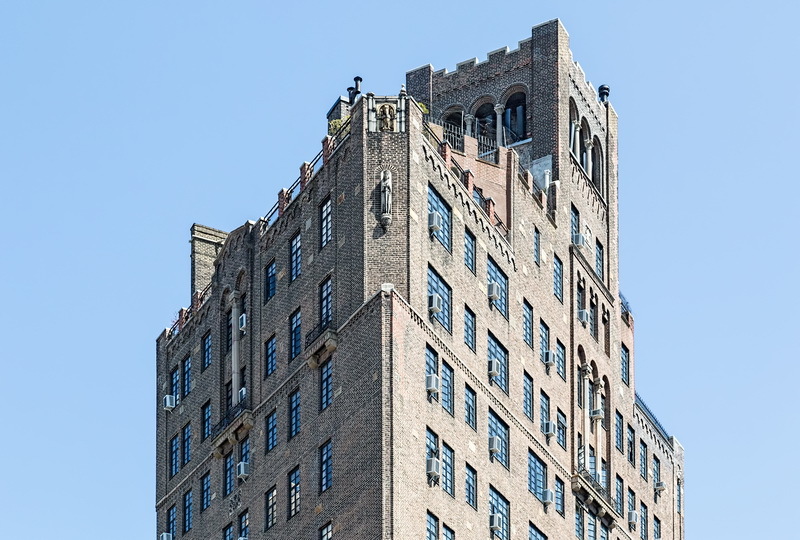 Less dramatic than Roth’s towered San Remo, Beresford, or El Dorado, this Neo-Renaissance co-op is still impressive New York architecture. 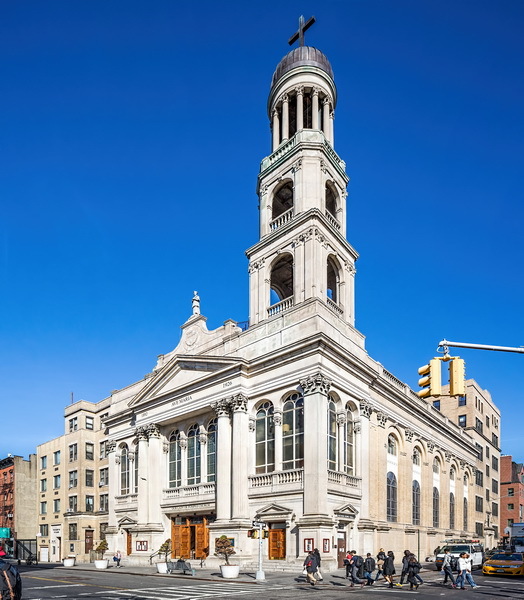 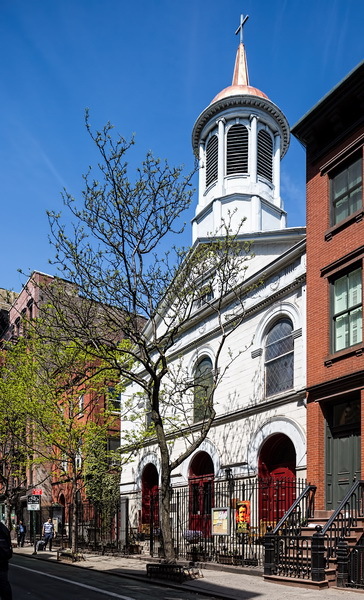 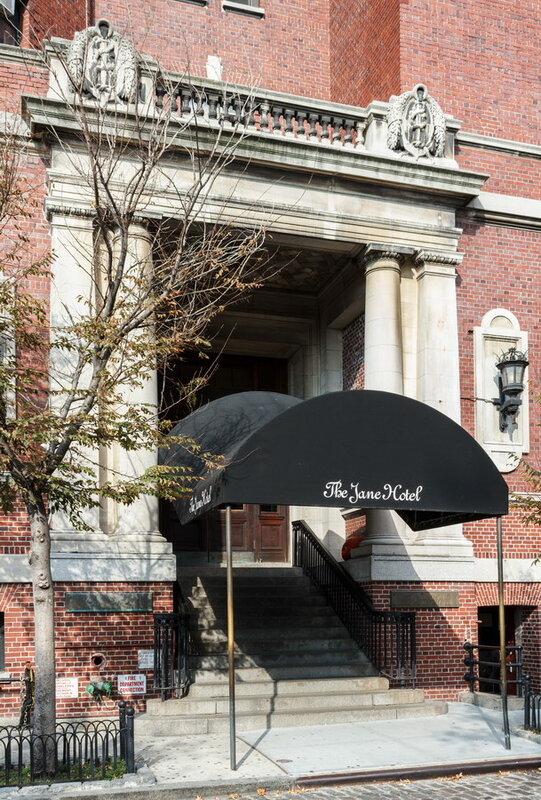 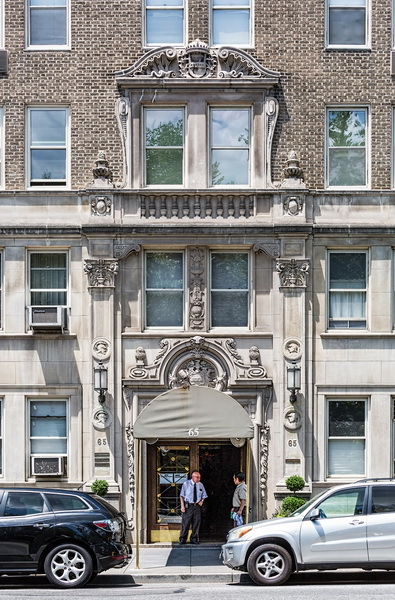 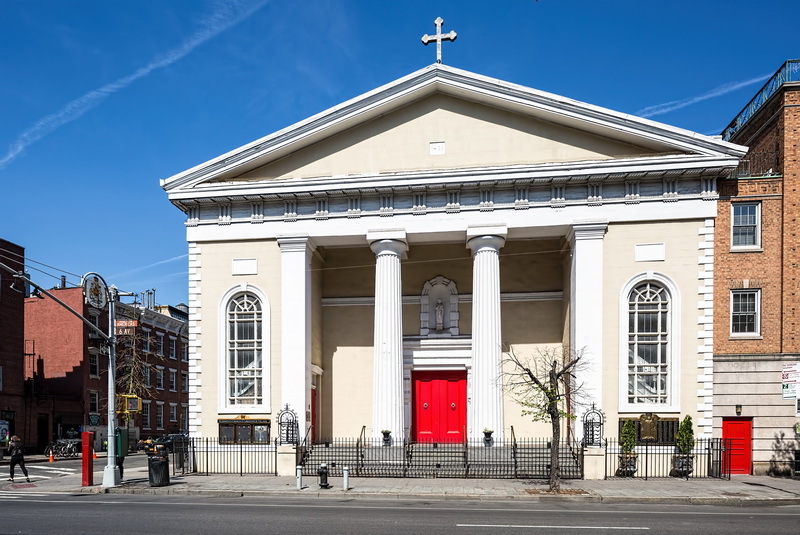 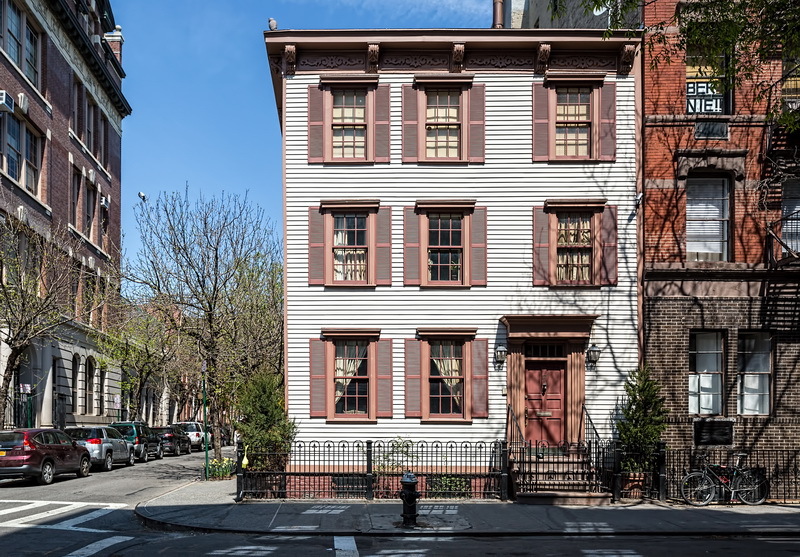 The building’s location, across from Tavern on the Green and just a three-block walk from Lincoln Center, is idyllic. 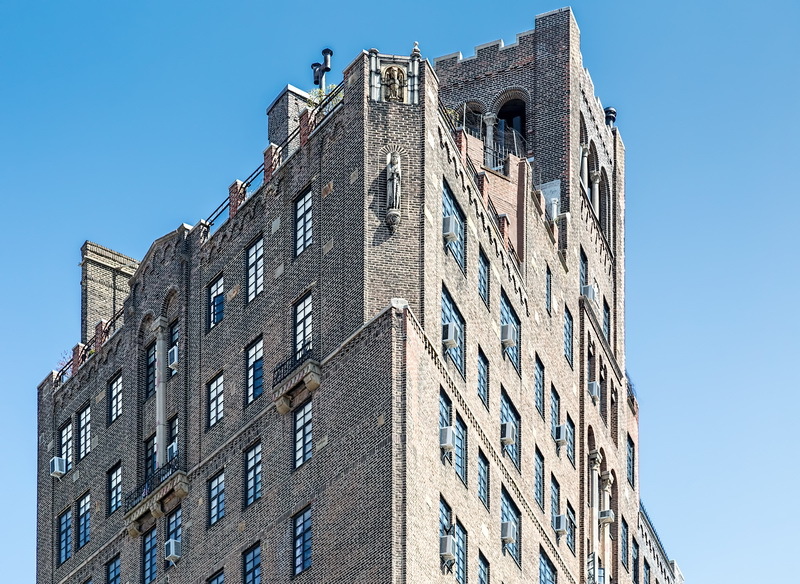 Apartments here are currently listed at between $975,000 and $5.5 million. 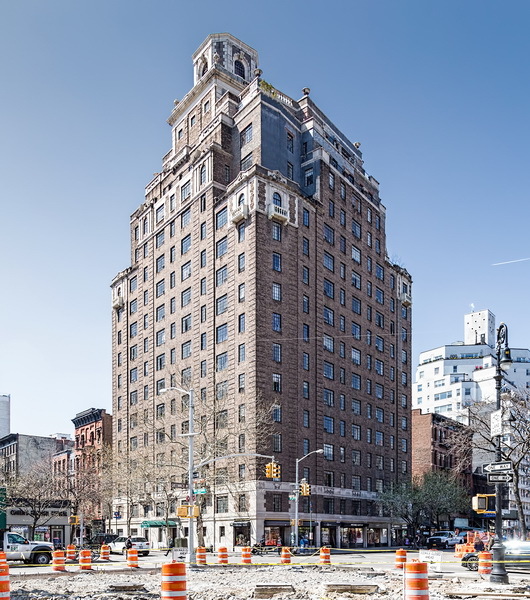 * One of the Emery Roth landmarks, Mayflower Hotel (1925), was demolished in 2004 to make way for Robert A.M. Stern’s 15 CPW. 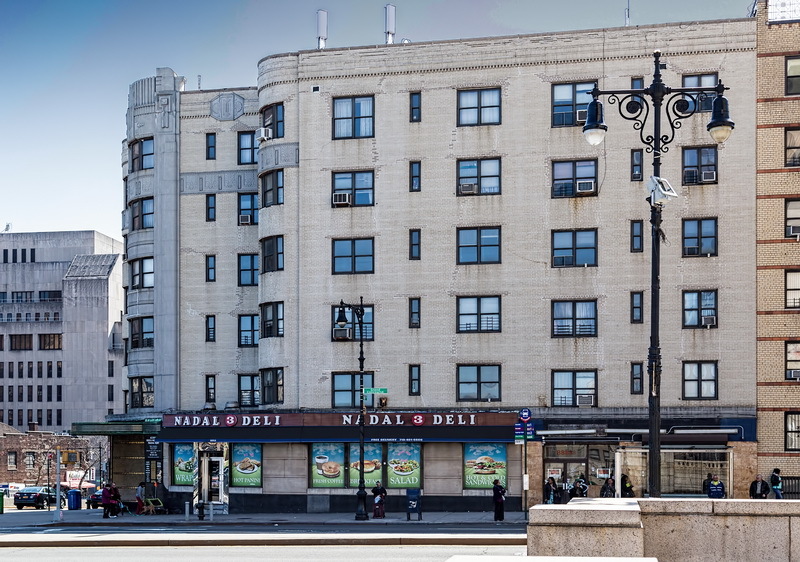 Roth’s other Central Park landmarks are still standing. 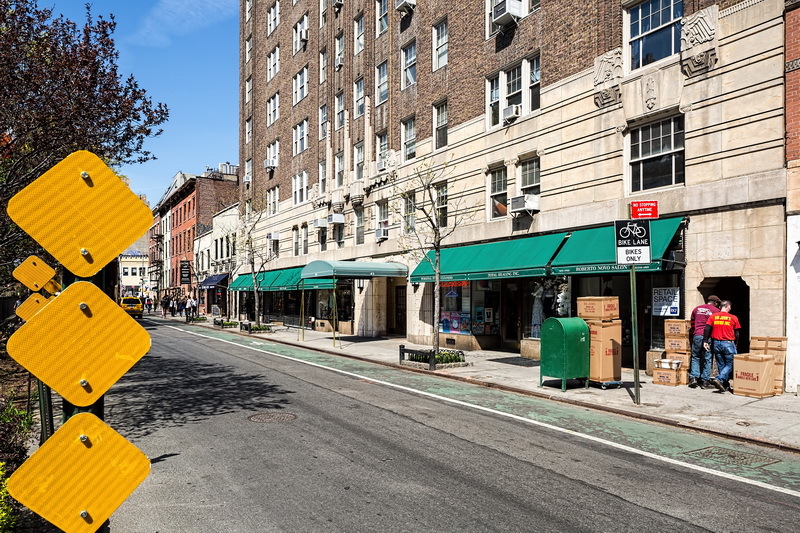 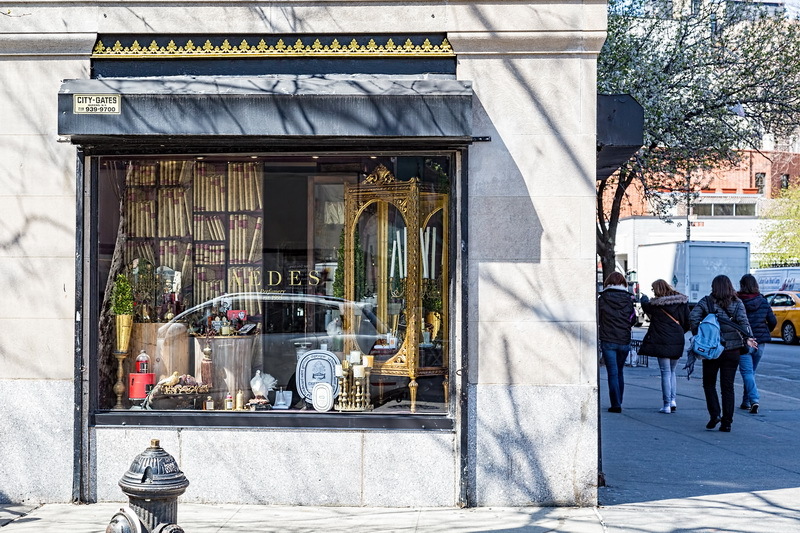 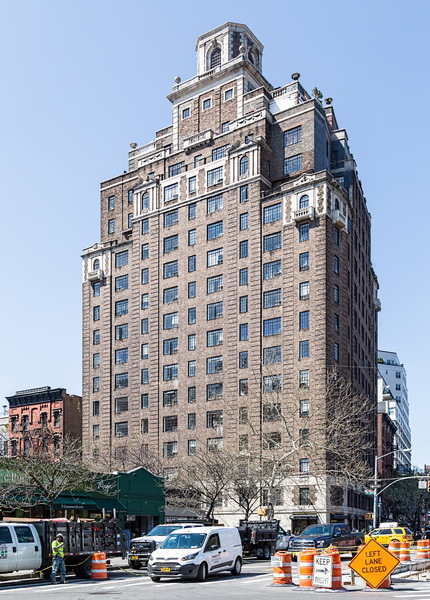 Besides 65 CPW they are (moving uptown): San Remo (1930), Beresford (1929), Alden (1926), 275 CPW (1930), 295 CPW (1940), El Dorado (1931), and Ardsley (1931). 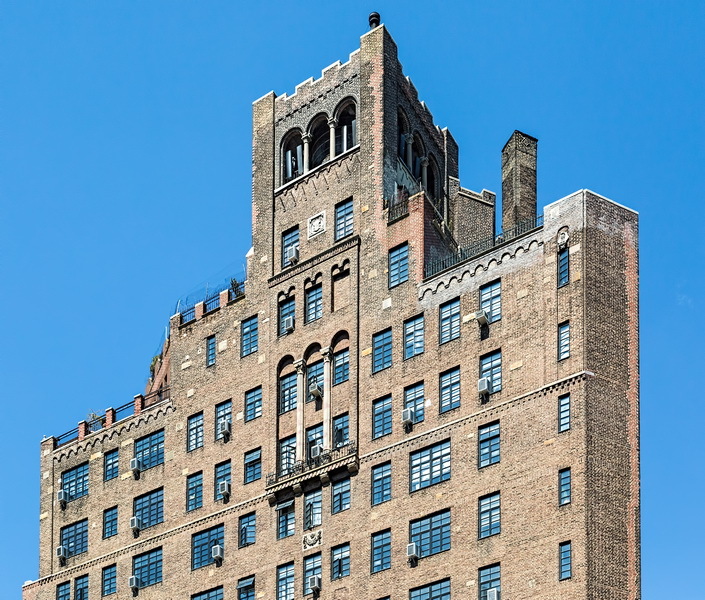 April 7, 2016 Manhattan, New York15 Central Park West, 2007, architecture, central park west, Lincoln Square, New York City, postmodern, residential, Robert A.M. Stern. 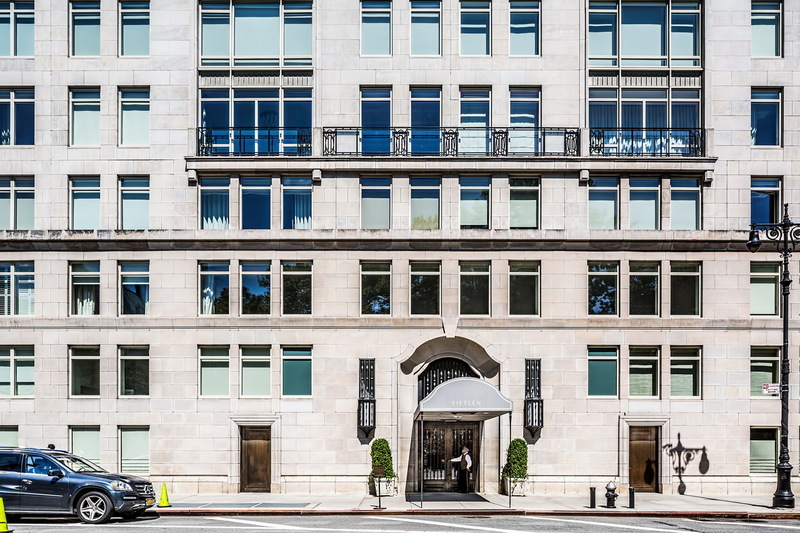 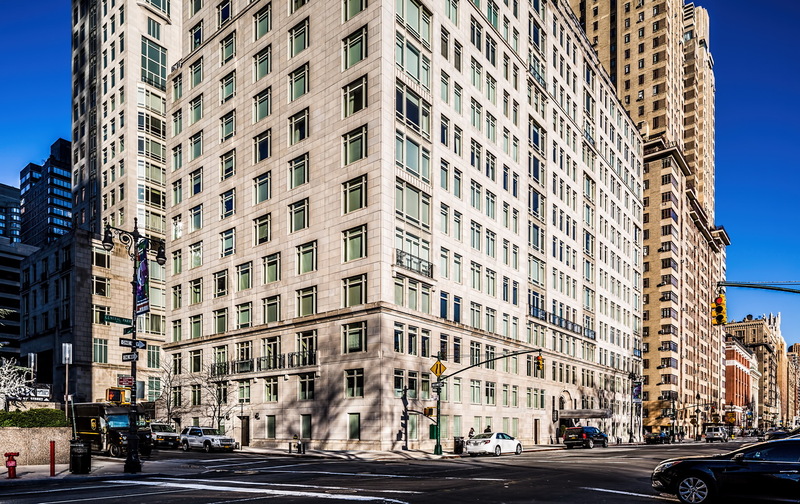 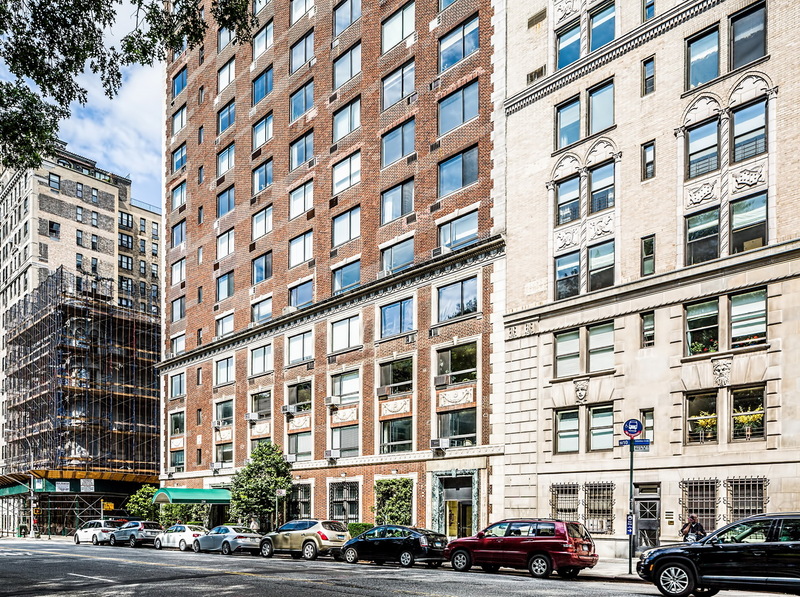 15 Central Park West is one of the newest, yet most famous addresses on the avenue. 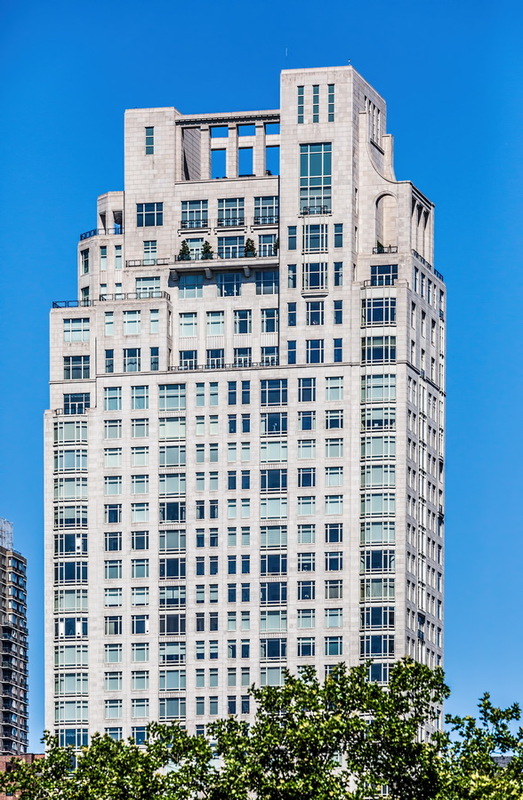 The asymmetrical condominium towers take up a full block. 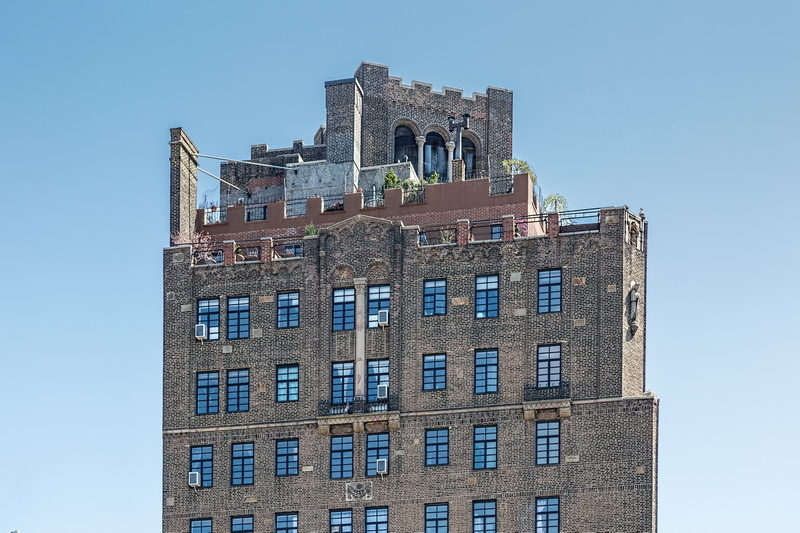 The 20-story “House” is on Central Park West; the 43-story “Tower” is on Broadway. 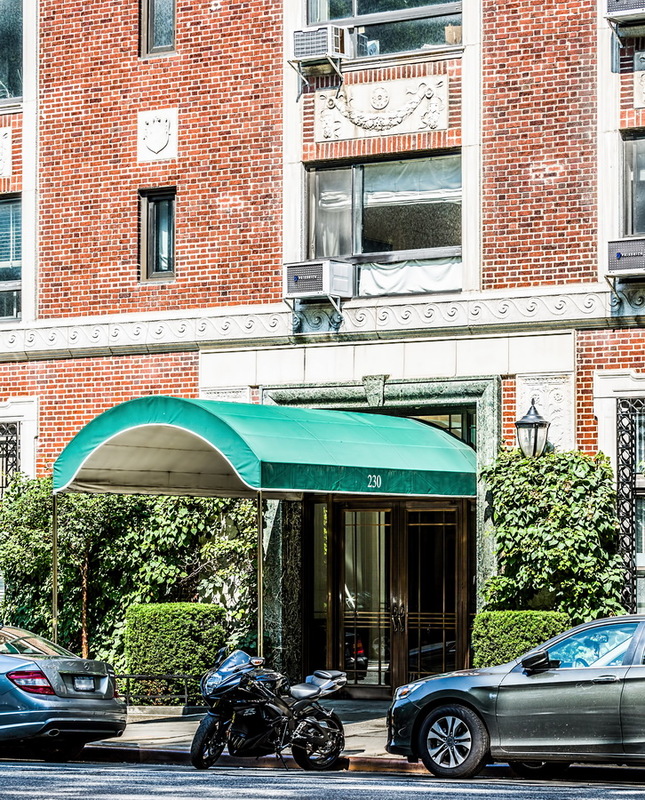 The two are connected in a courtyard that also serves as a private driveway, to shield rich and famous tenants from paparazzi. 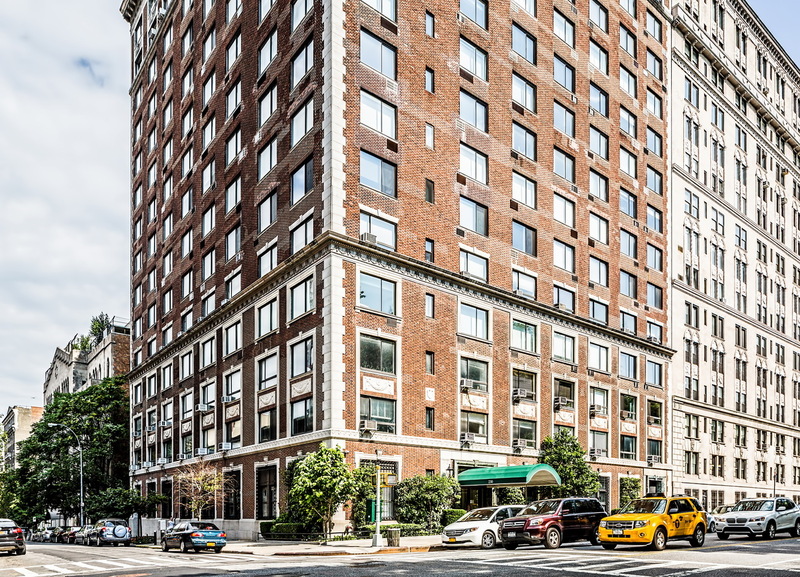 Privacy is prized as much as luxury (10- to 14-foot ceilings throughout) and amazing views of Central Park. 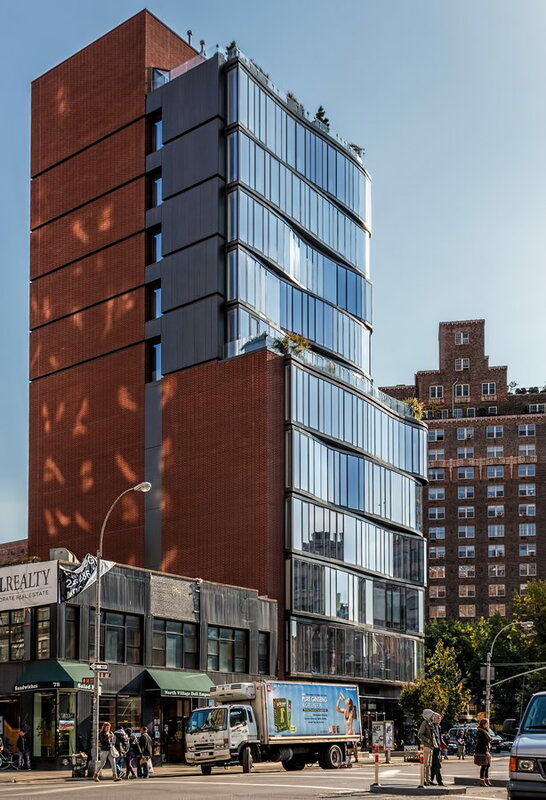 The 202 apartments are arranged so that only two units share an elevator landing. 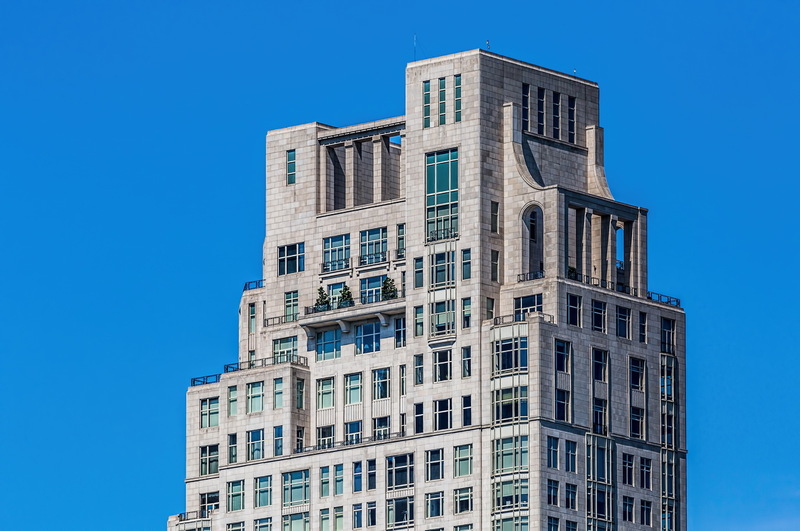 The $950 million building is sheathed entirely in limestone – unusual (and costly) for a structure of this size. 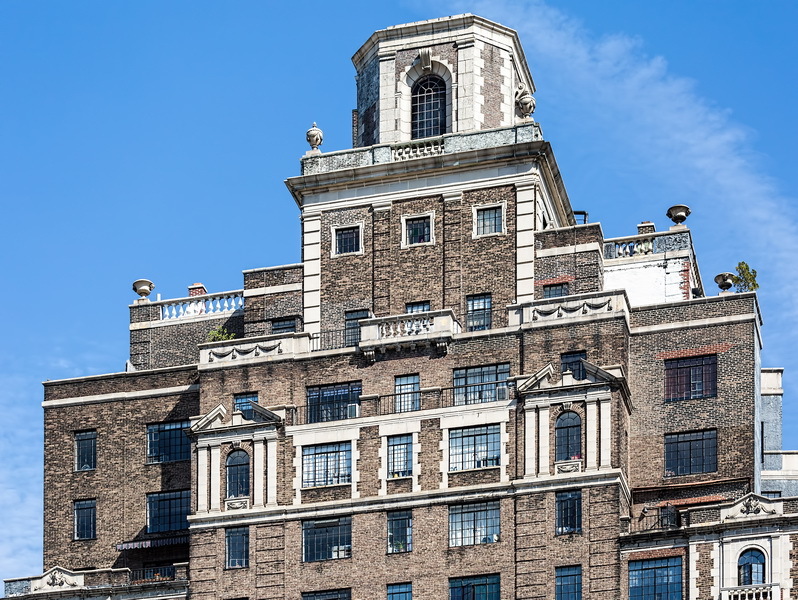 Coincidentally, the limestone came from the same quarry used by another all-limestone landmark – the Empire State Building. 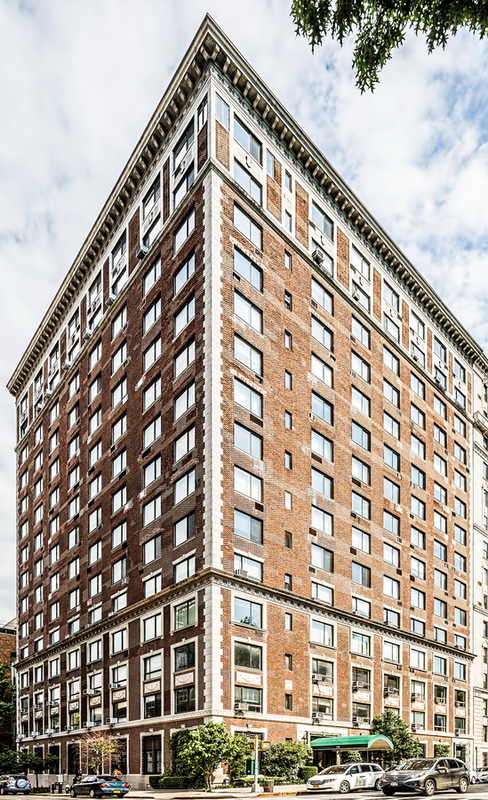 The towers are too new to be considered for official landmark status, but they replace the Mayflower Hotel, which very well might have had that honor. 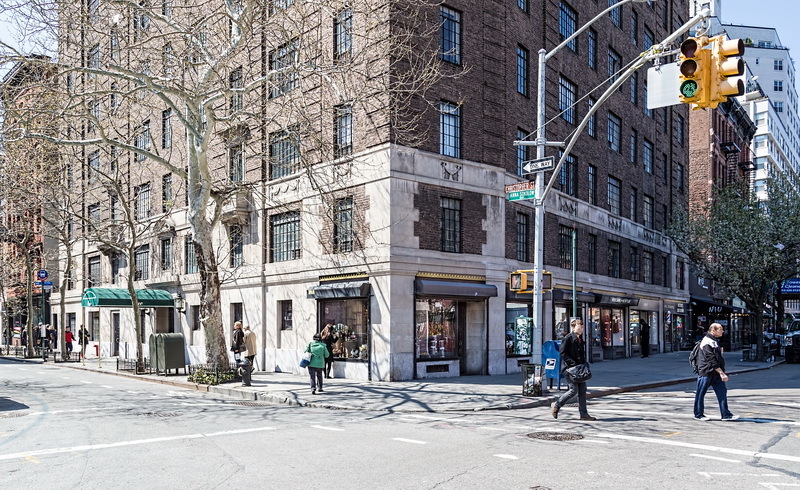 The Upper West Side-Central Park West Historic District begins across W 62nd street.